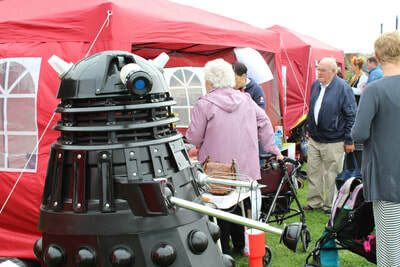 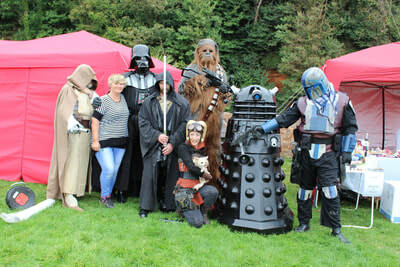 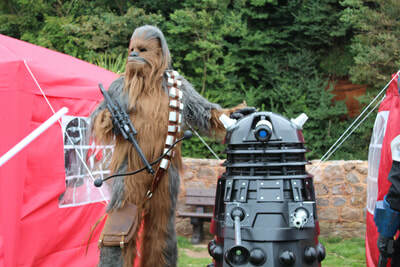 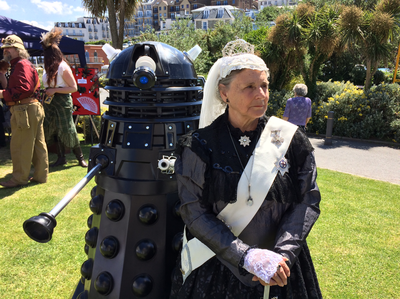 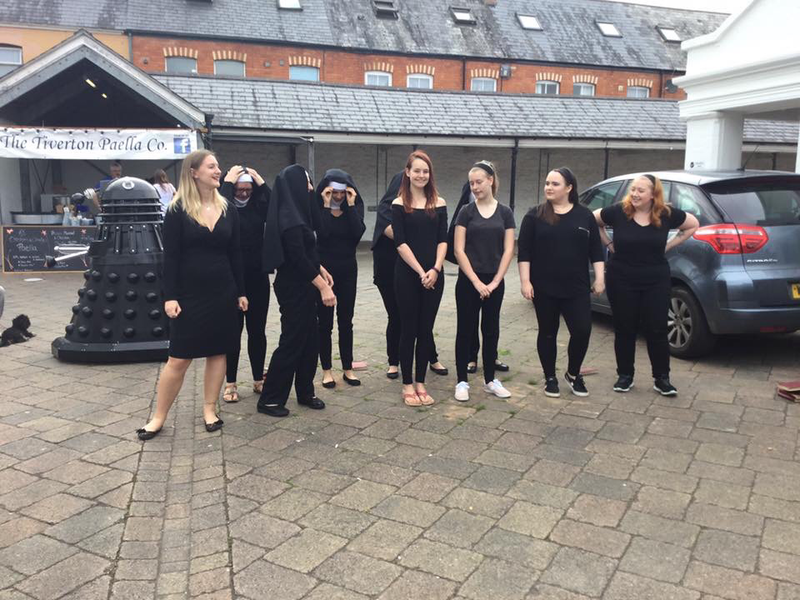 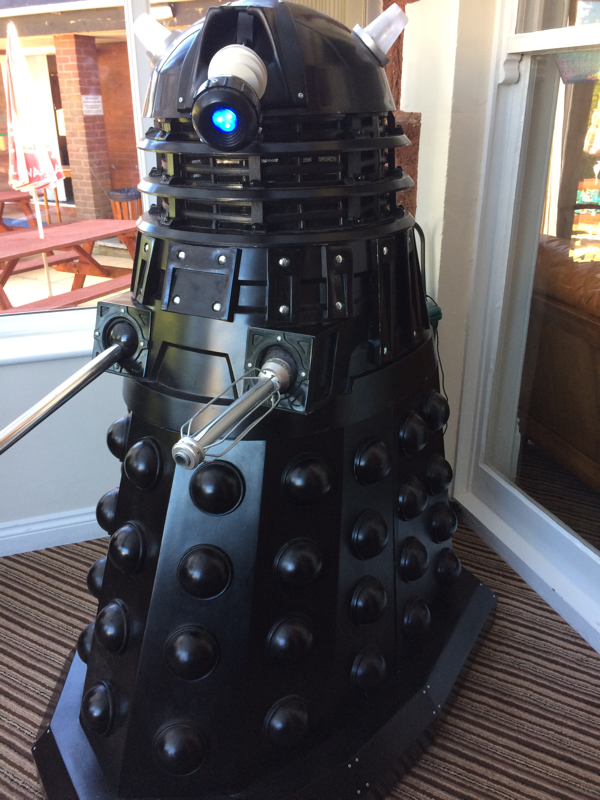 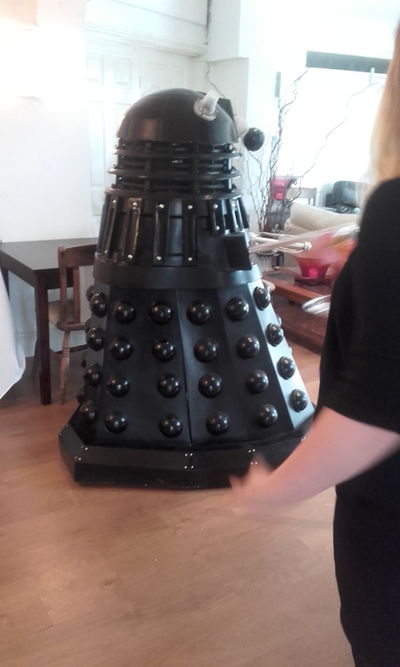 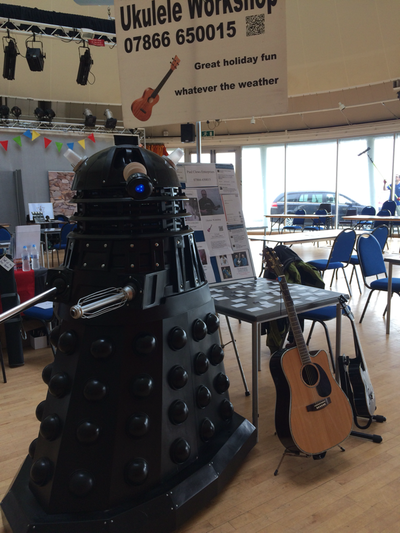 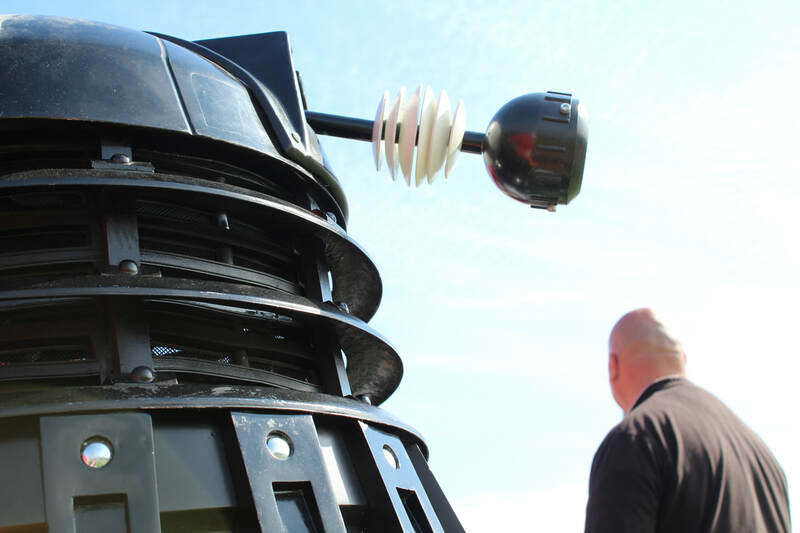 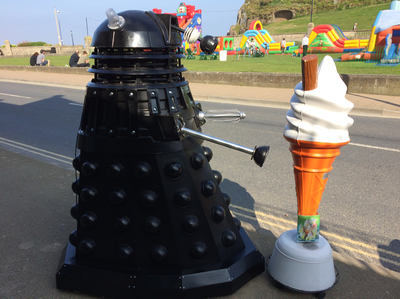 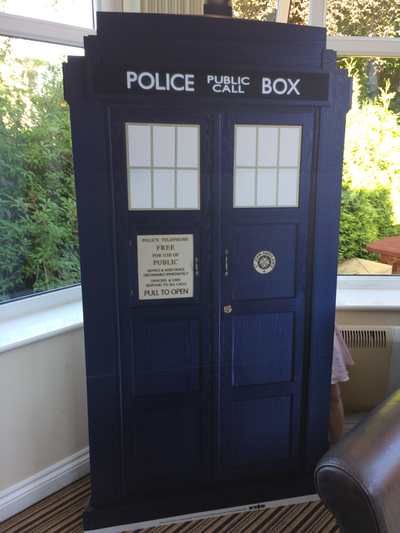 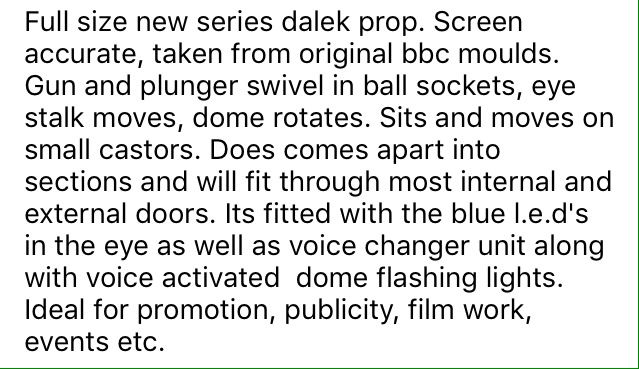 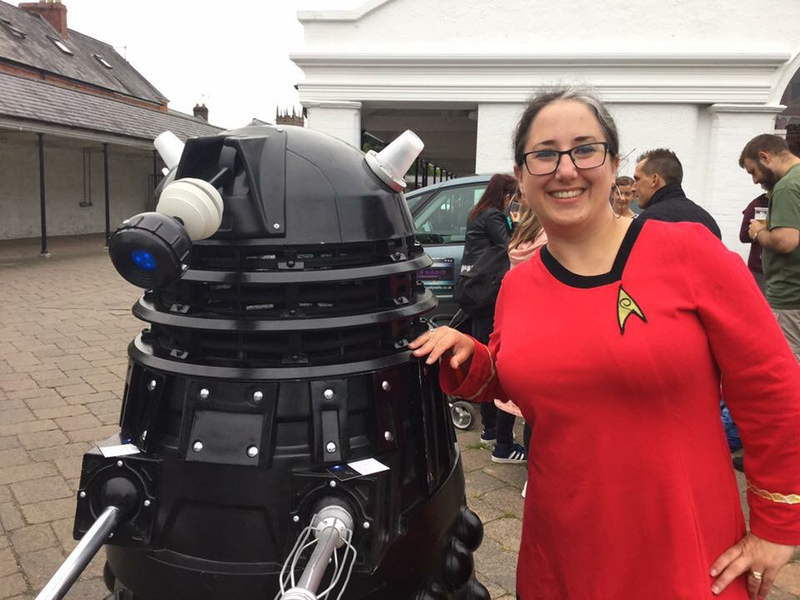 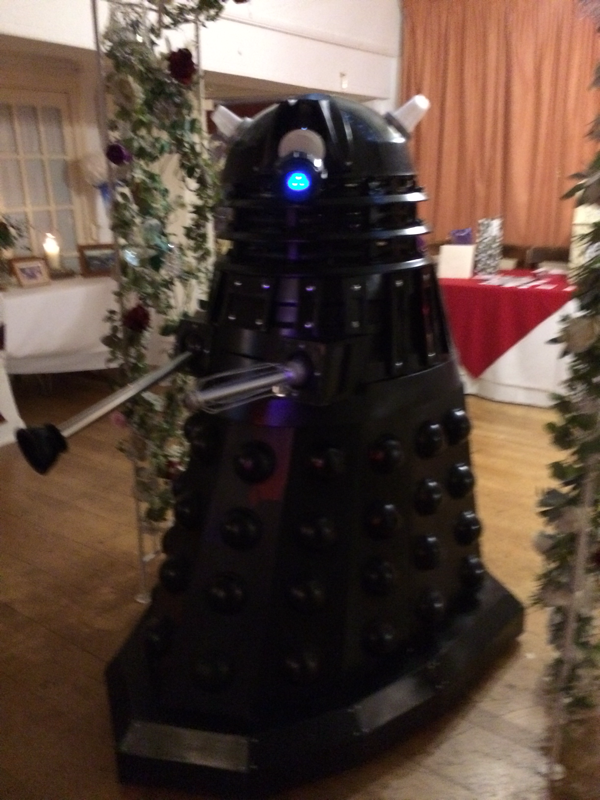 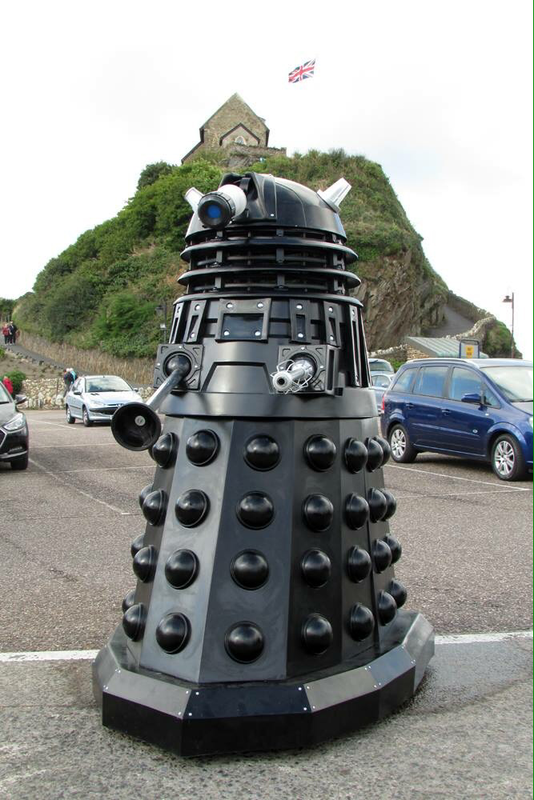 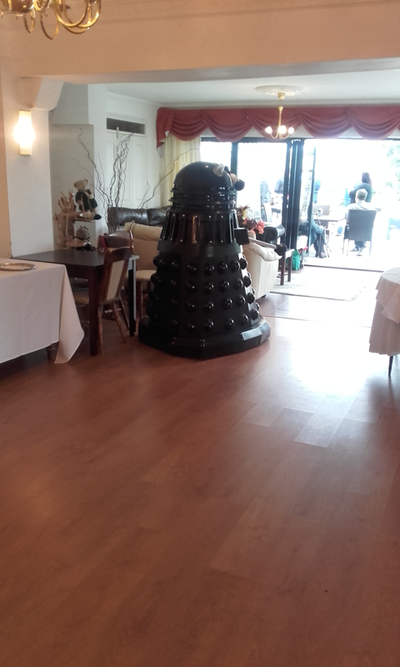 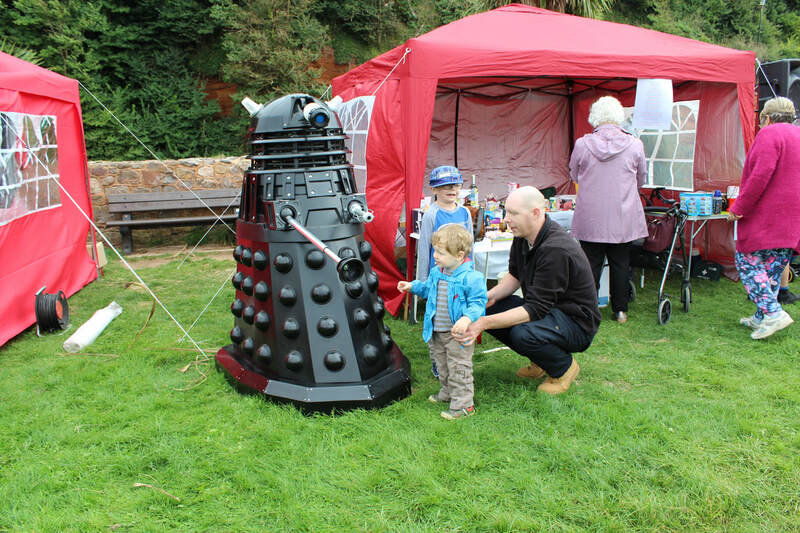 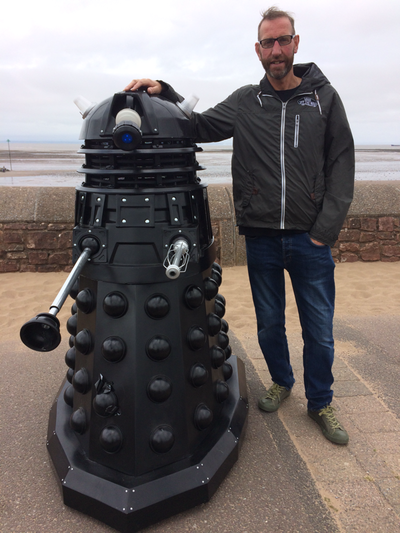 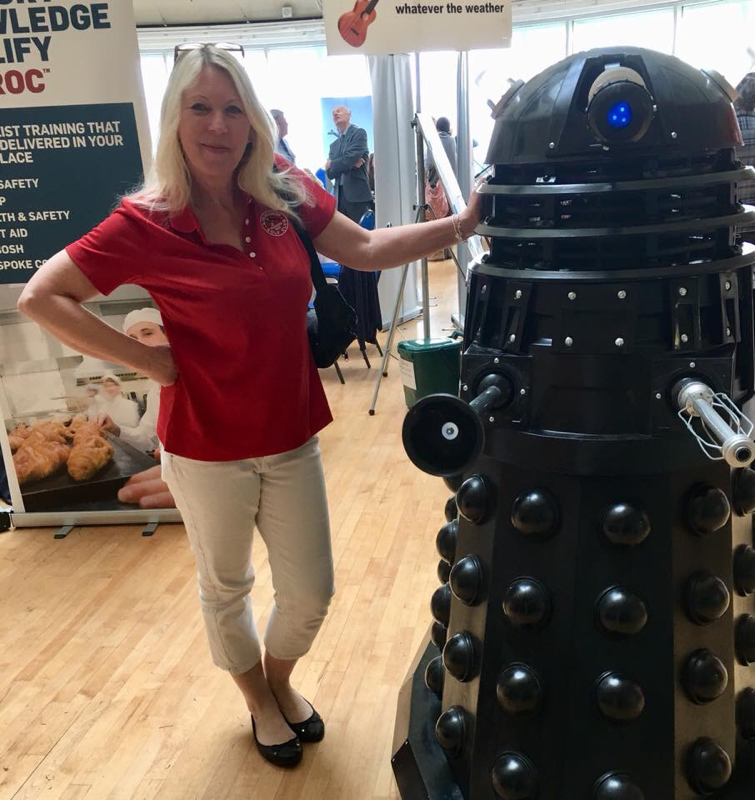 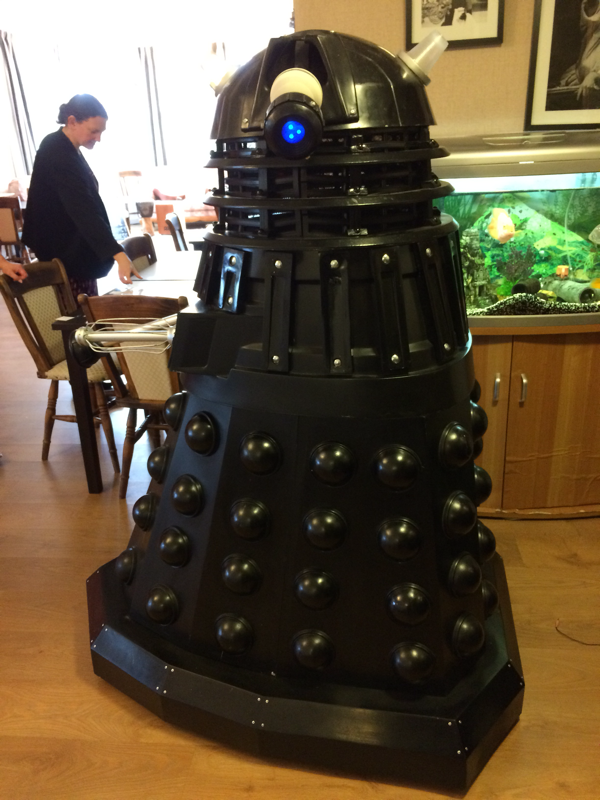 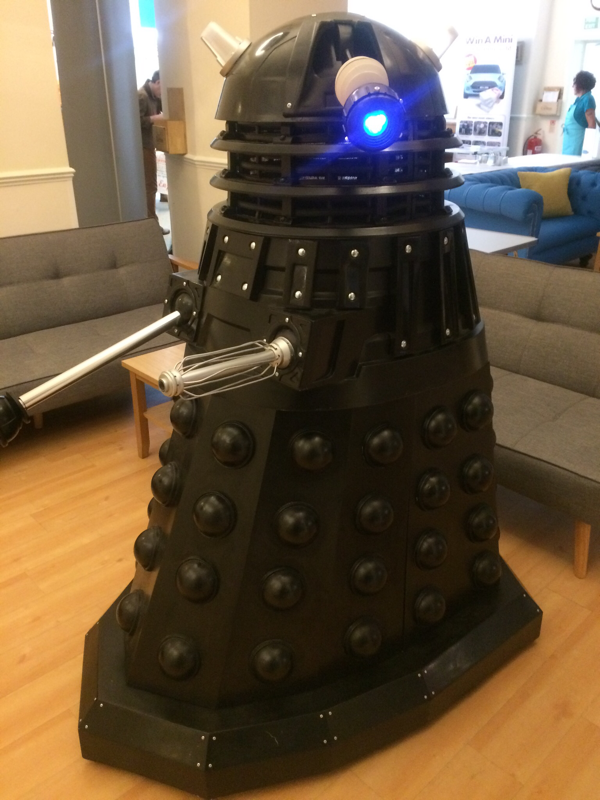 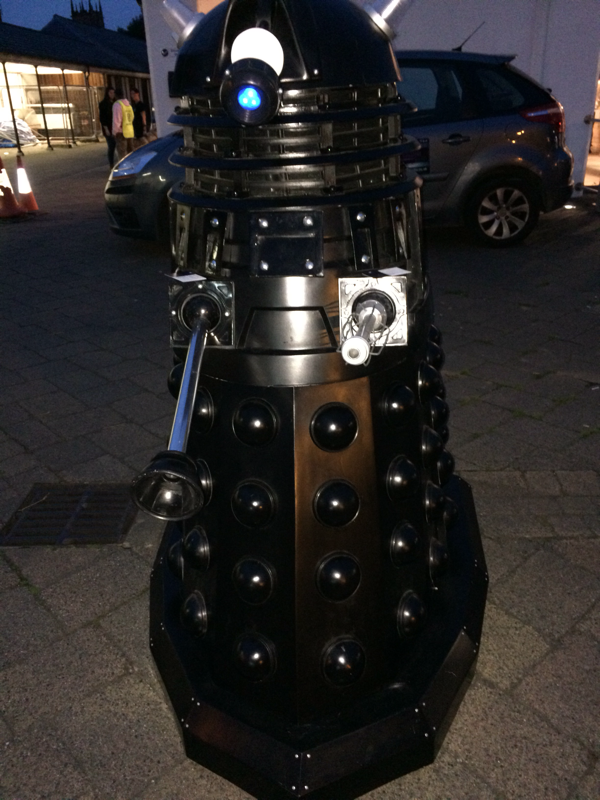 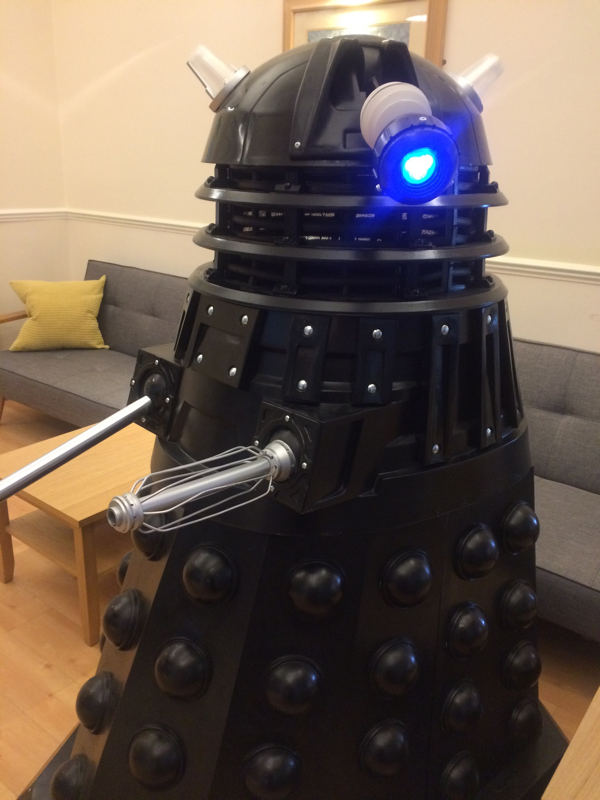 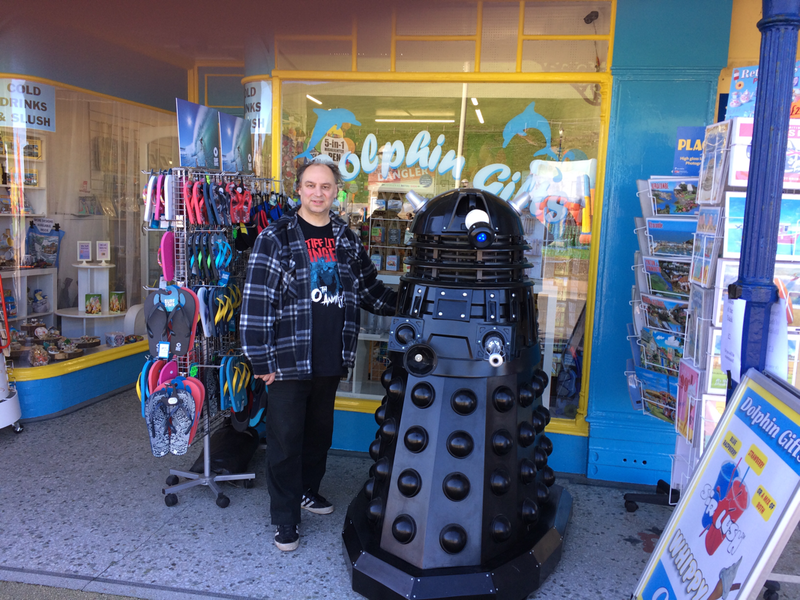 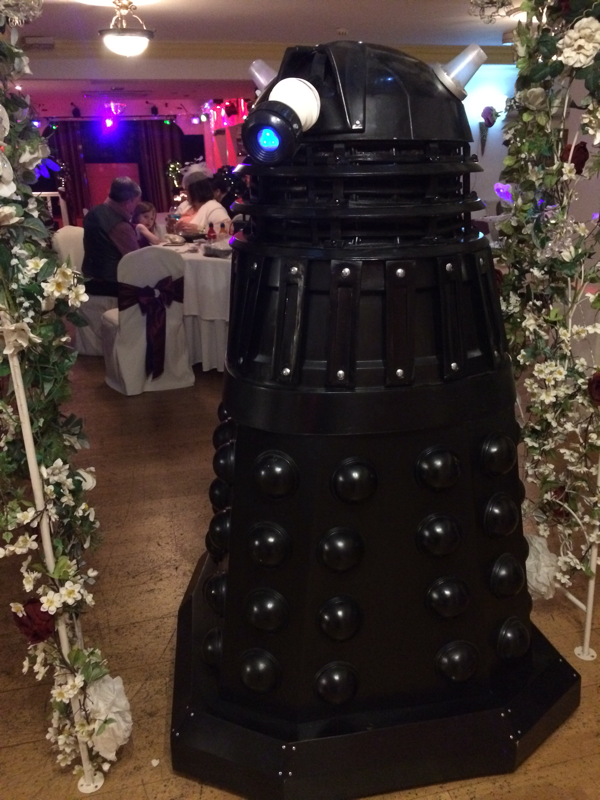 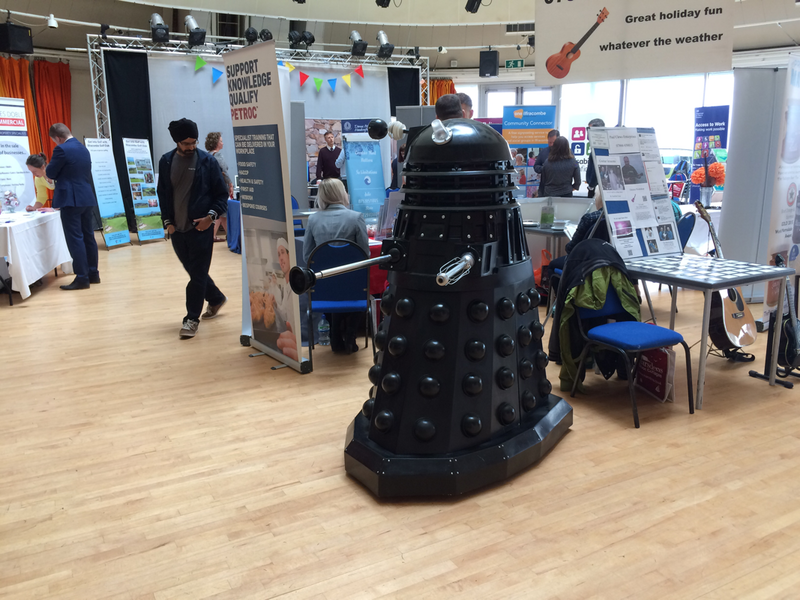 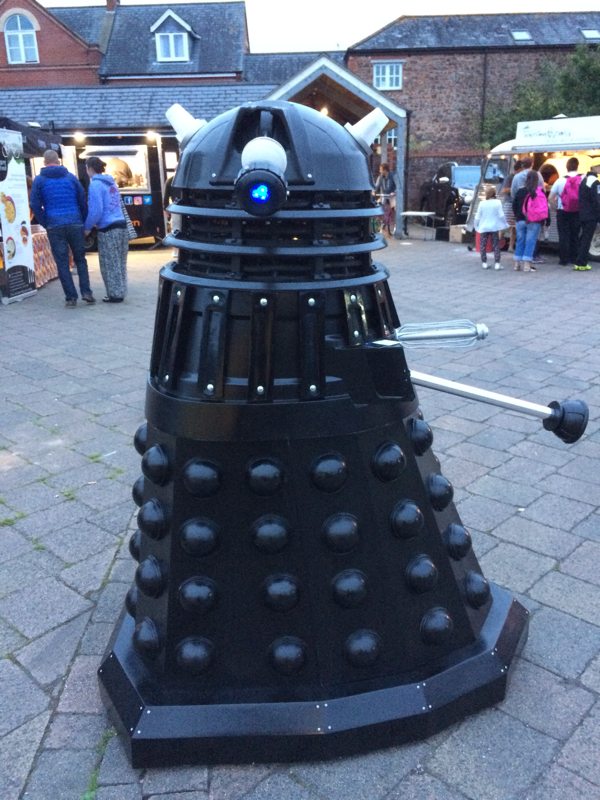 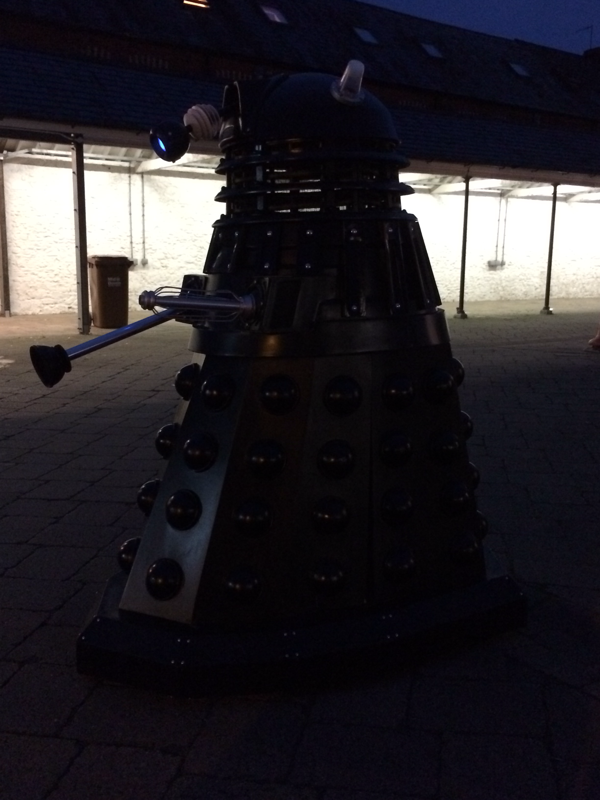 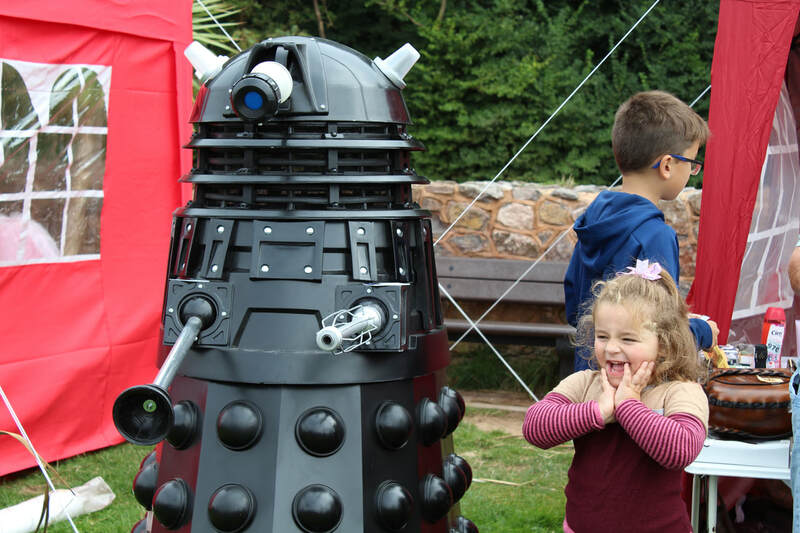 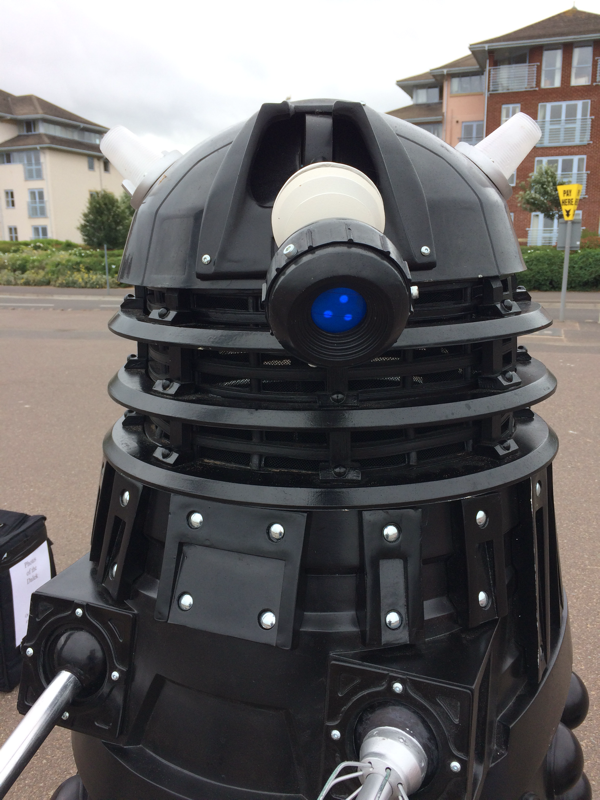 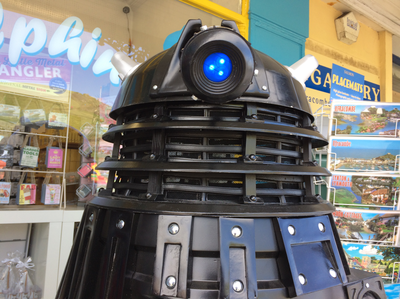 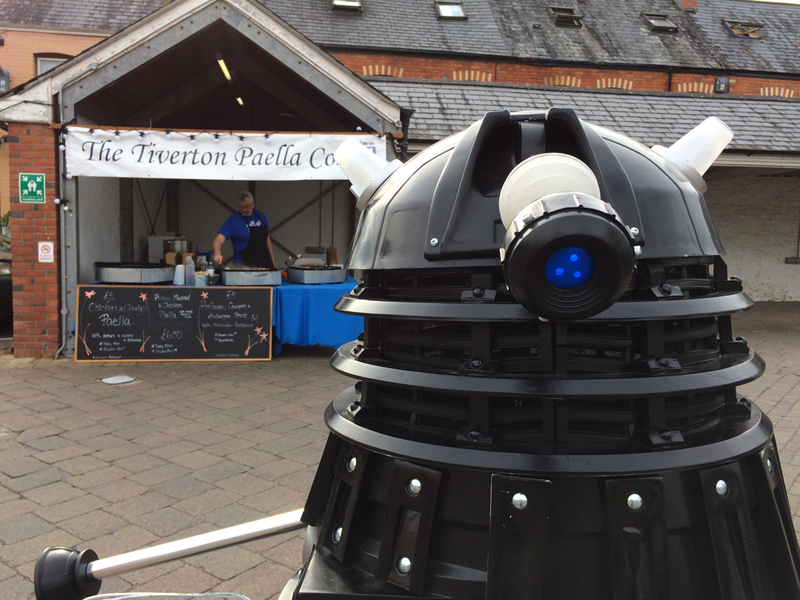 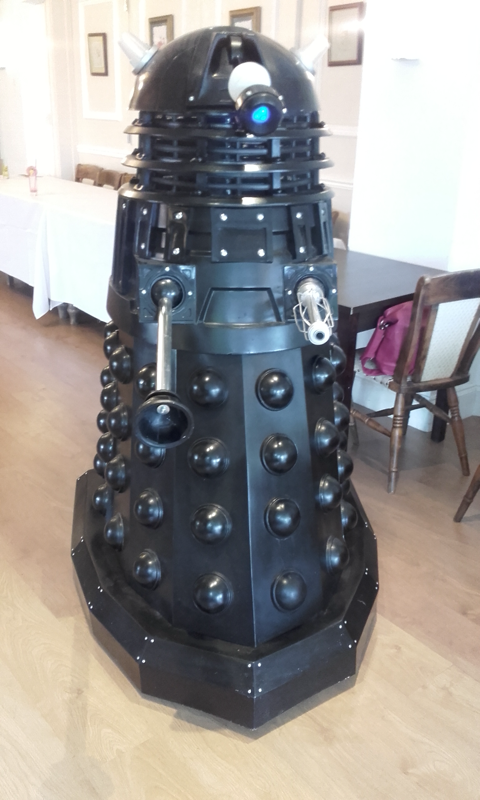 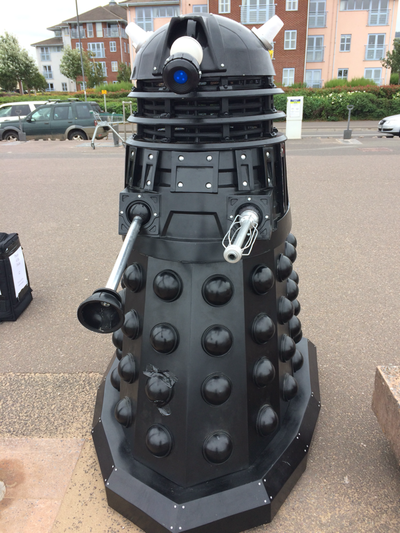 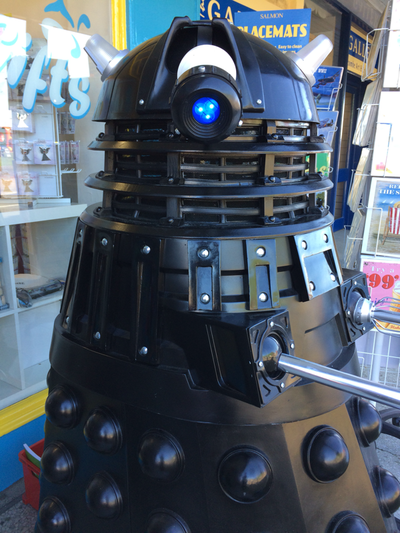 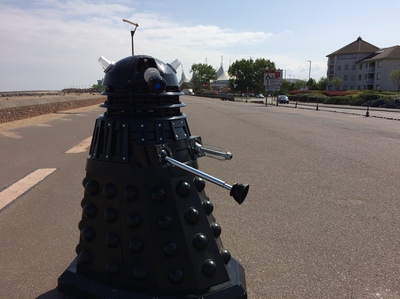 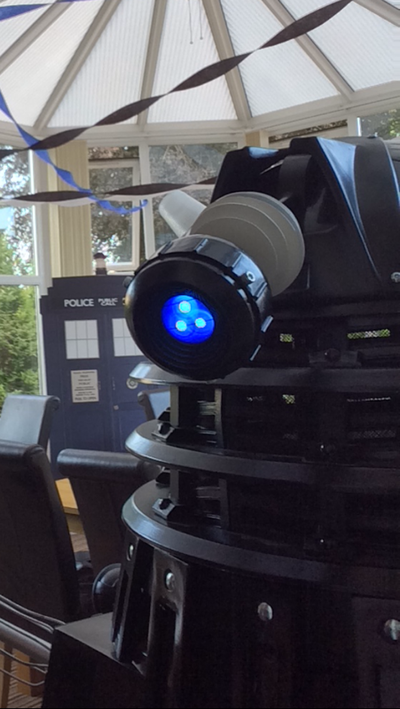 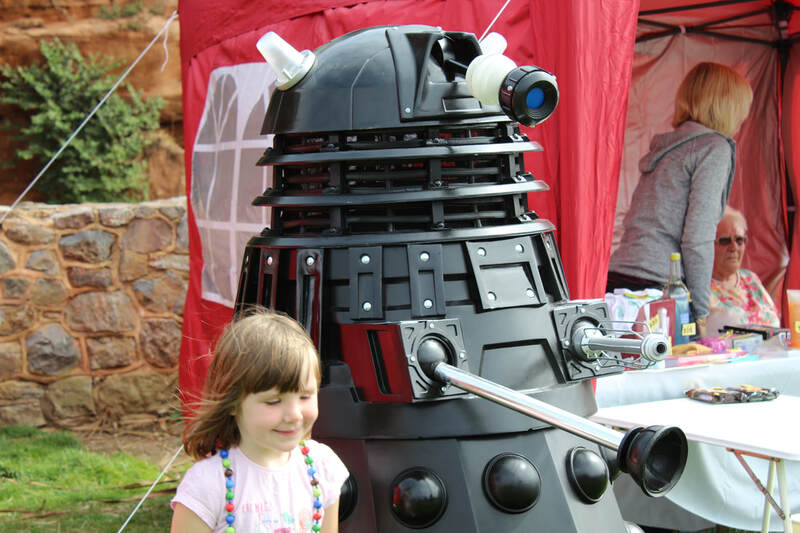 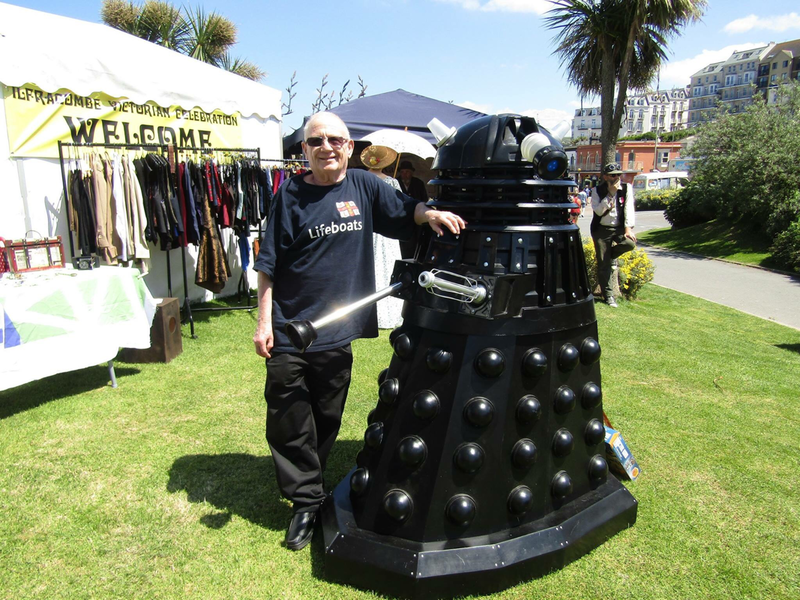 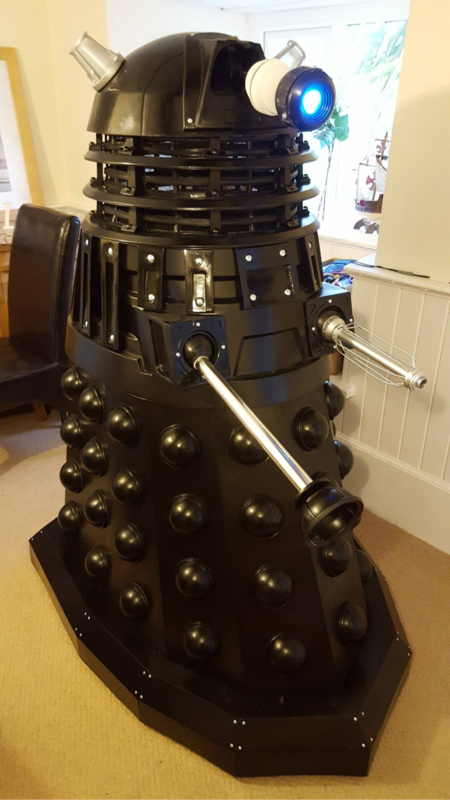 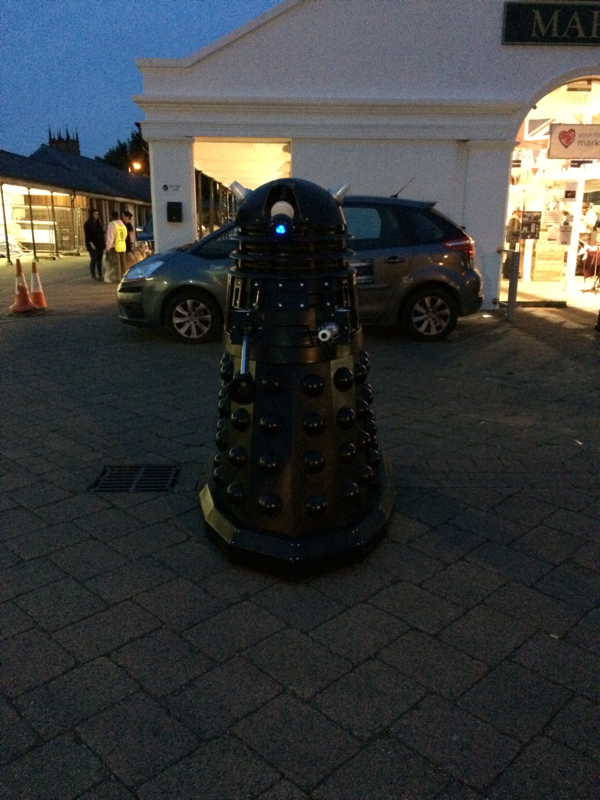 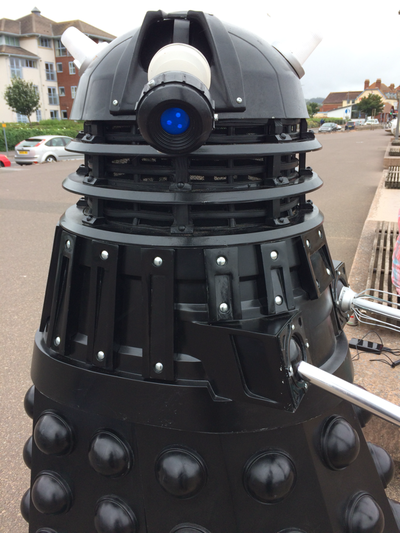 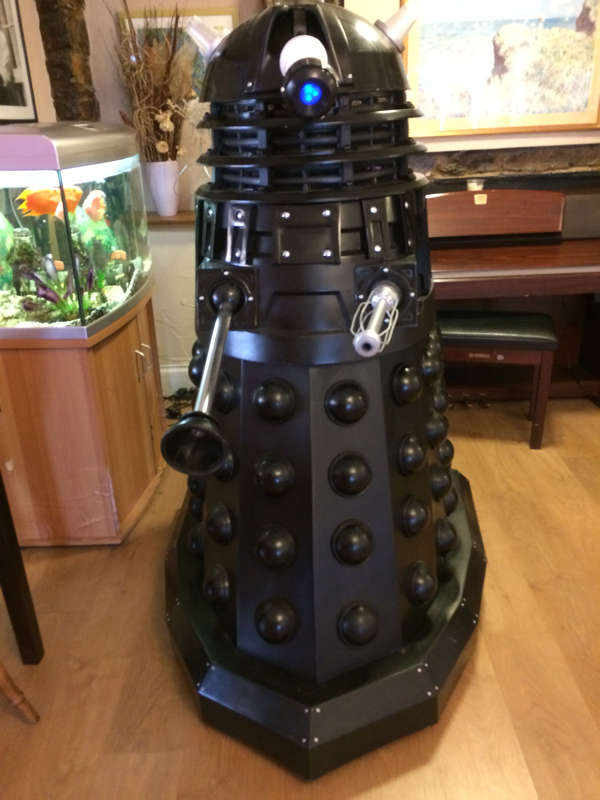 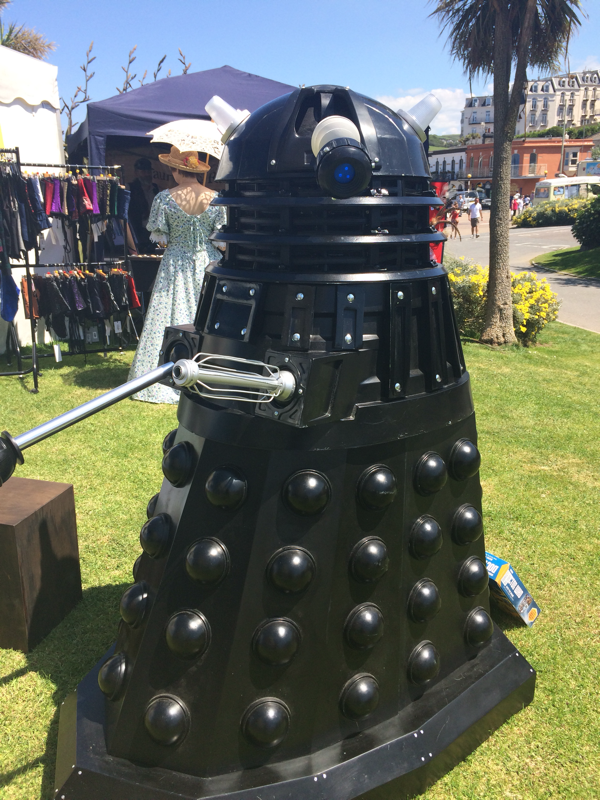 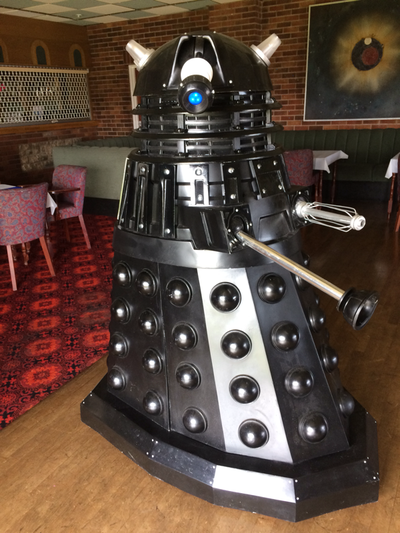 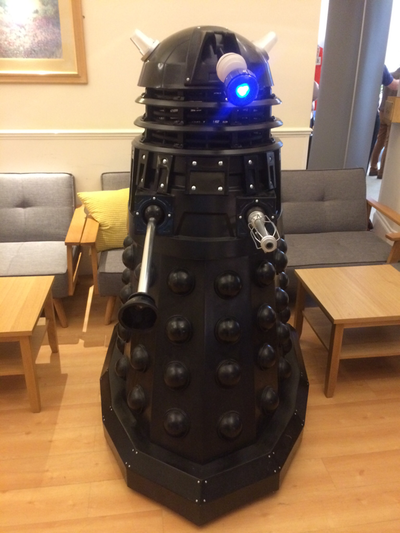 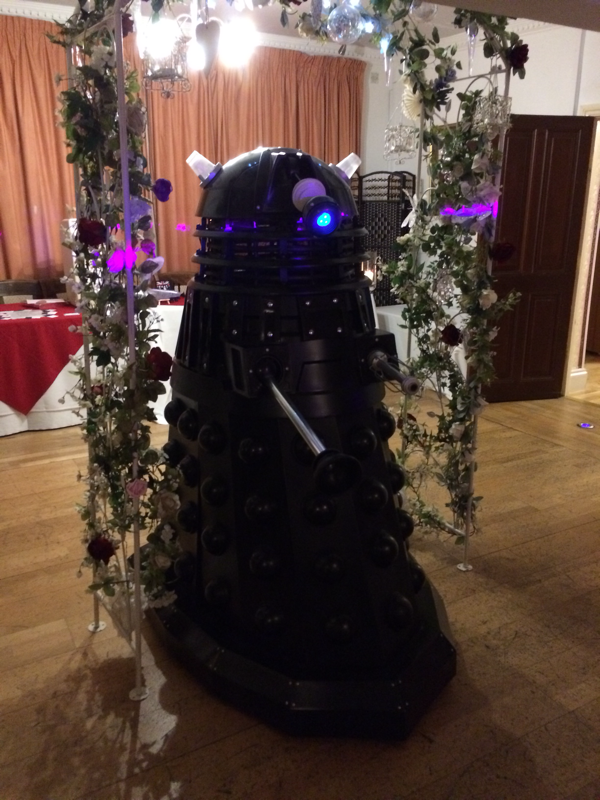 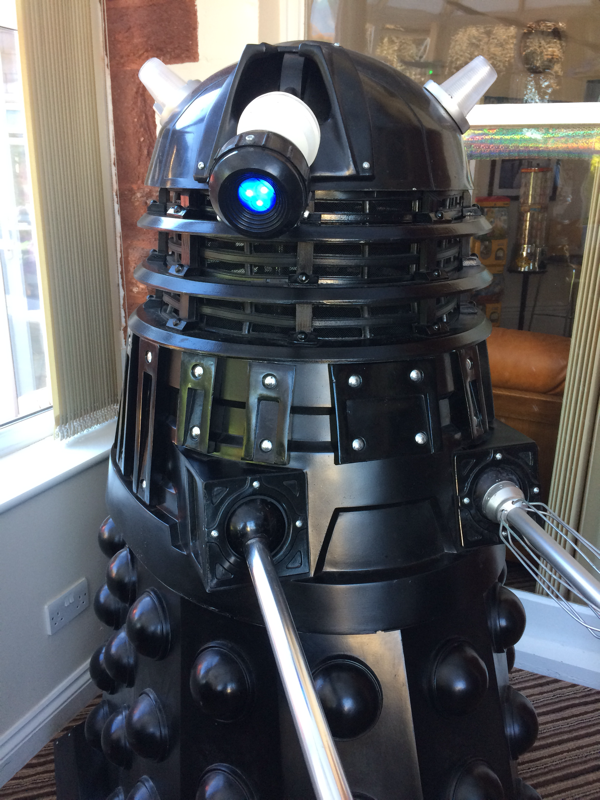 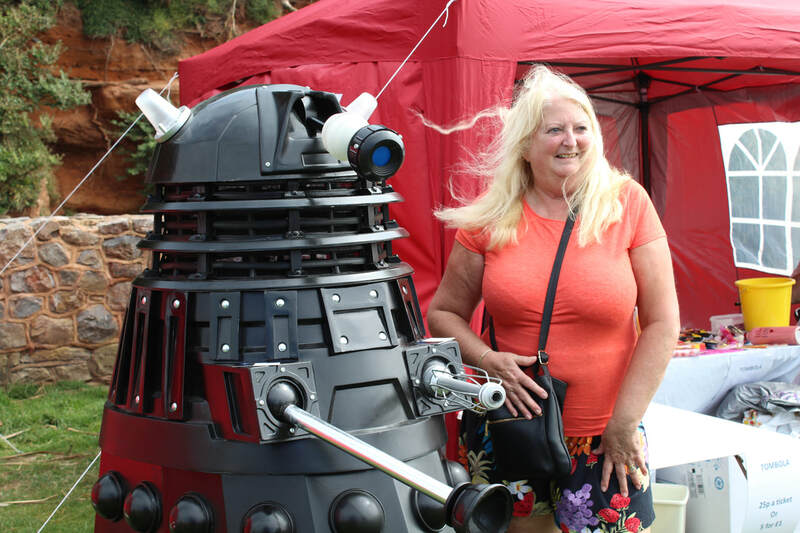 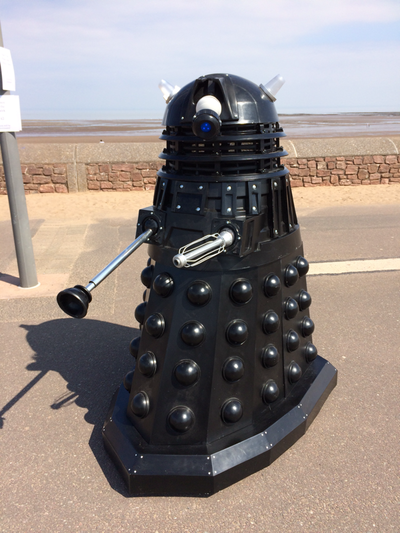 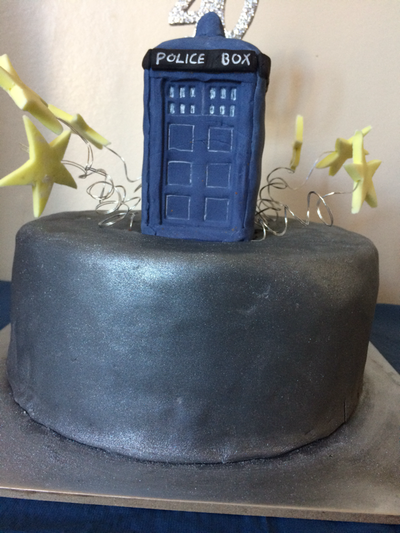 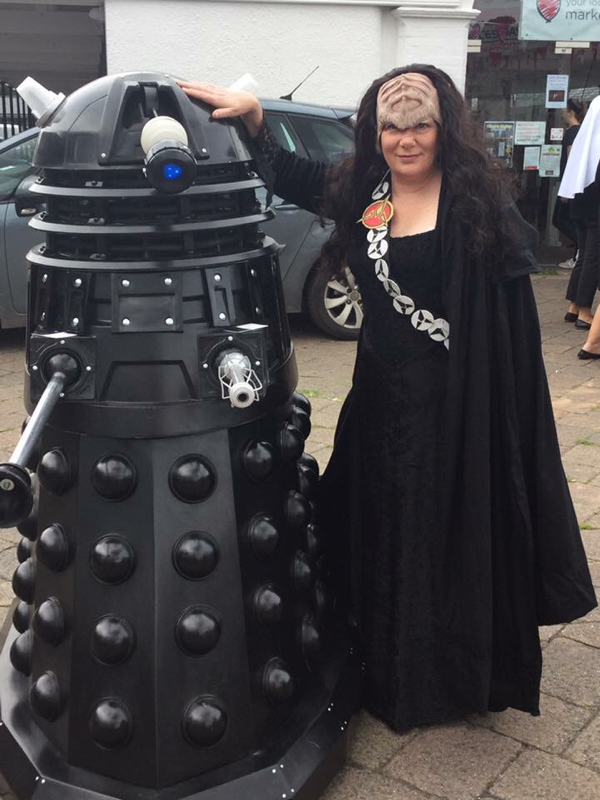 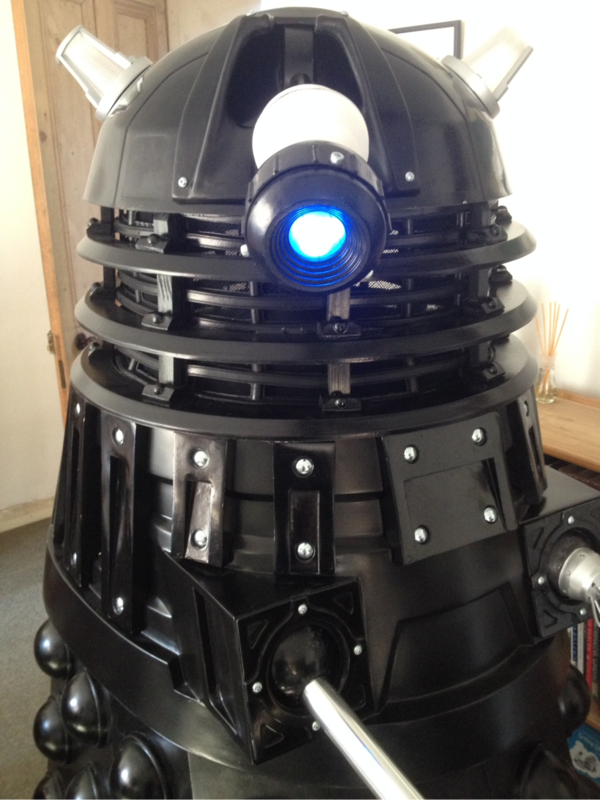 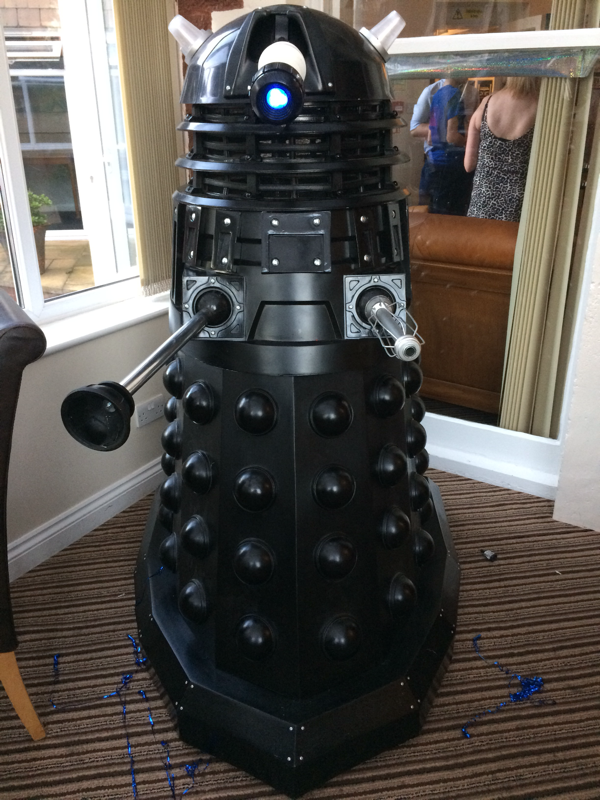 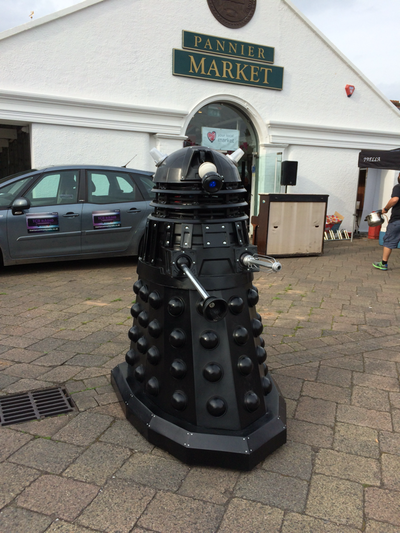 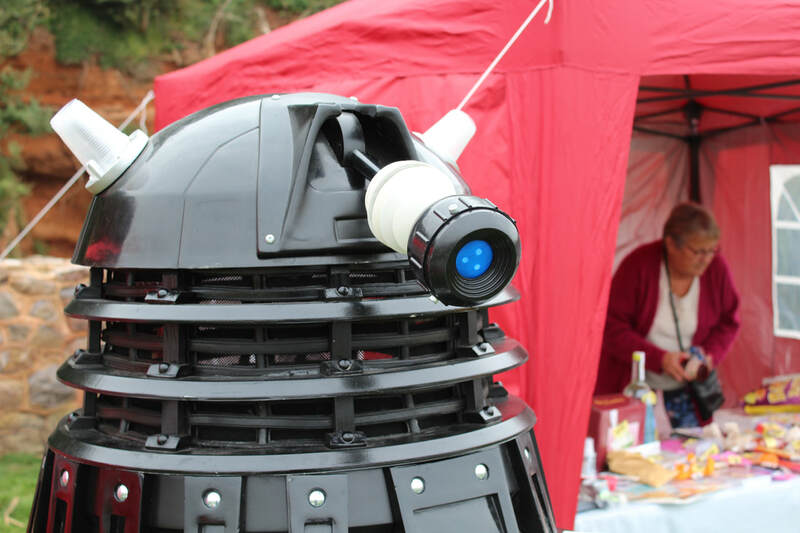 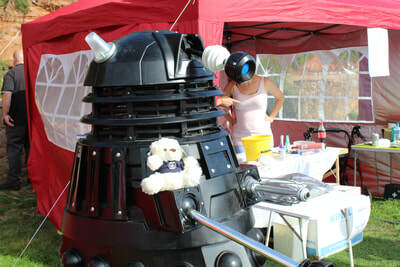 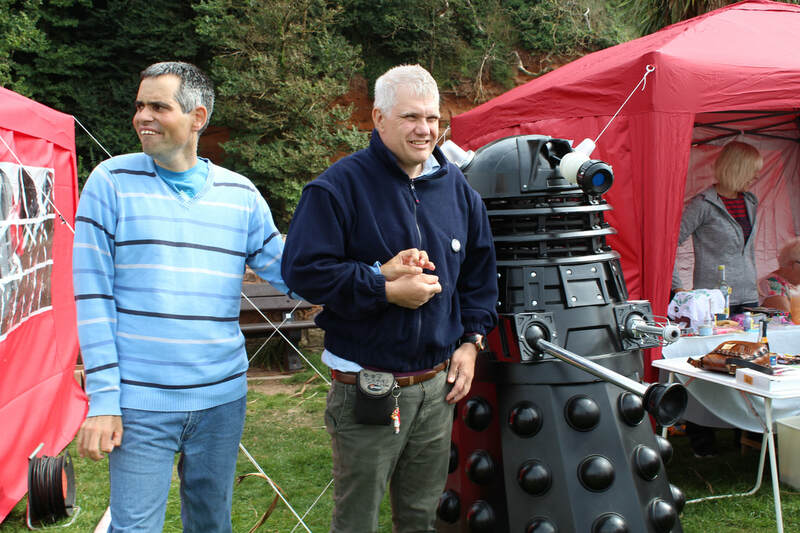 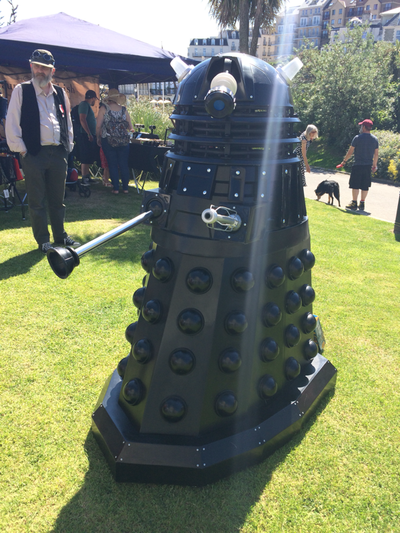 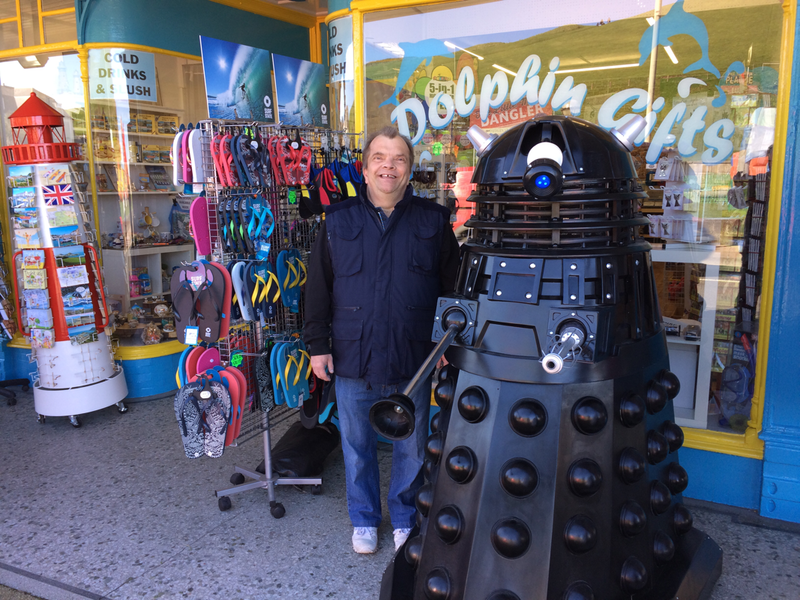 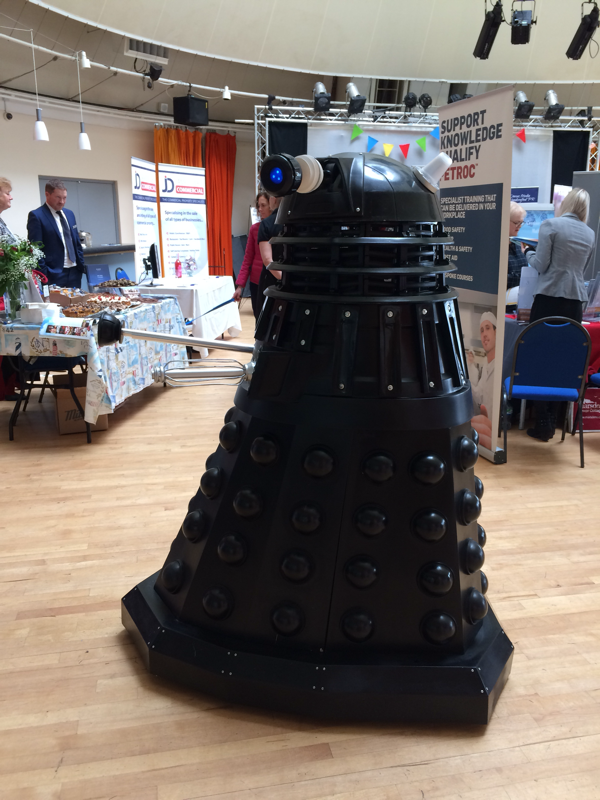 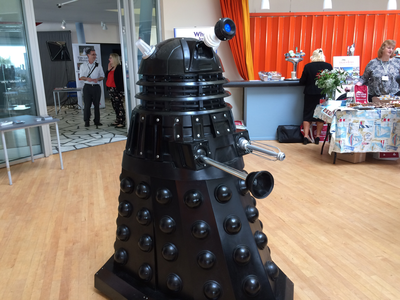 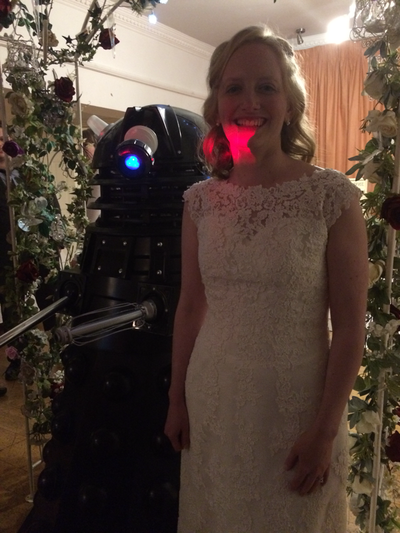 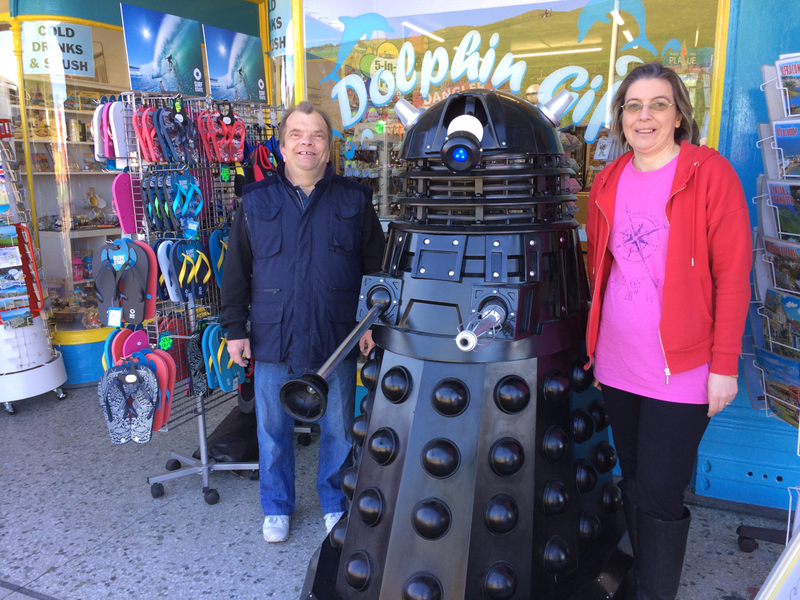 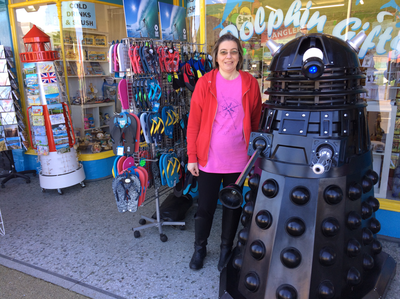 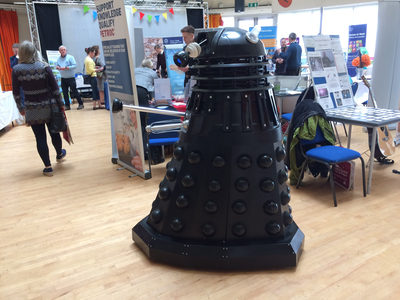 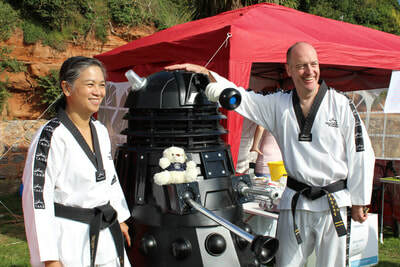 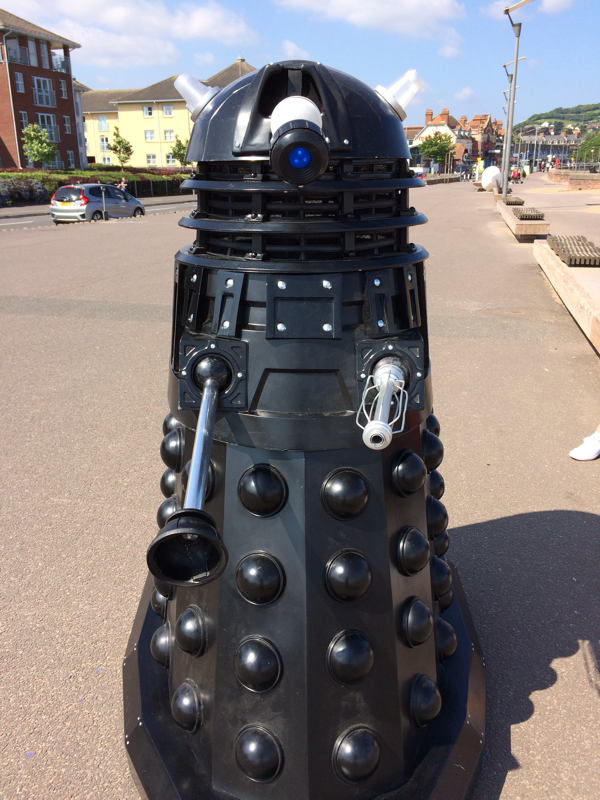 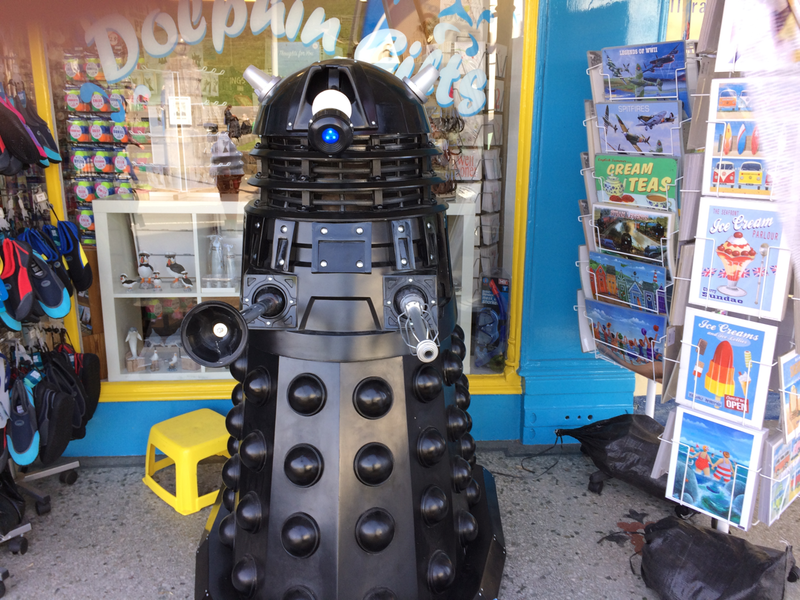 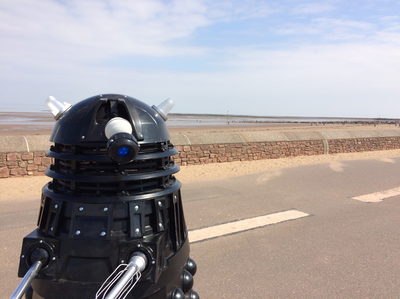 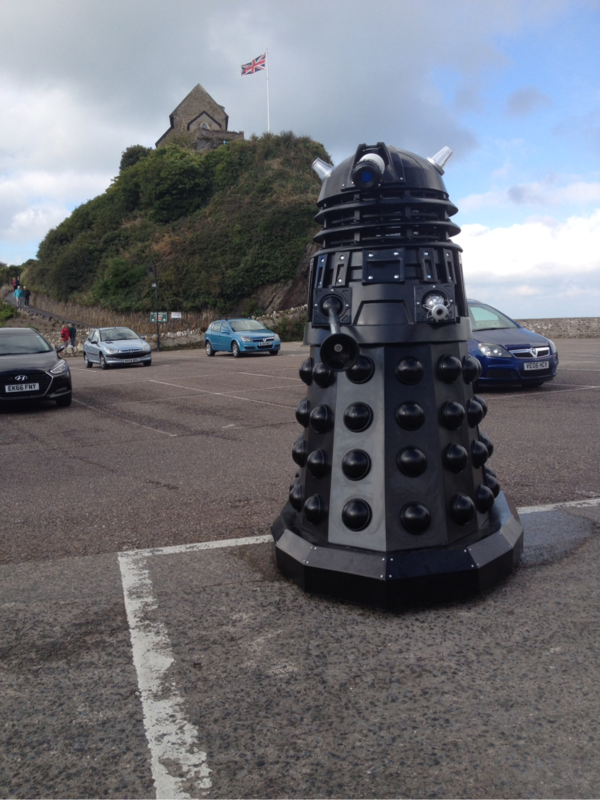 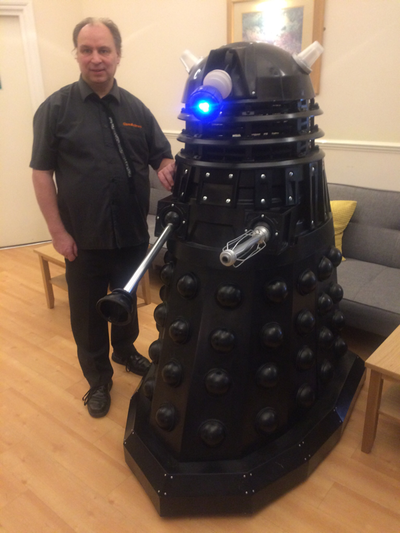 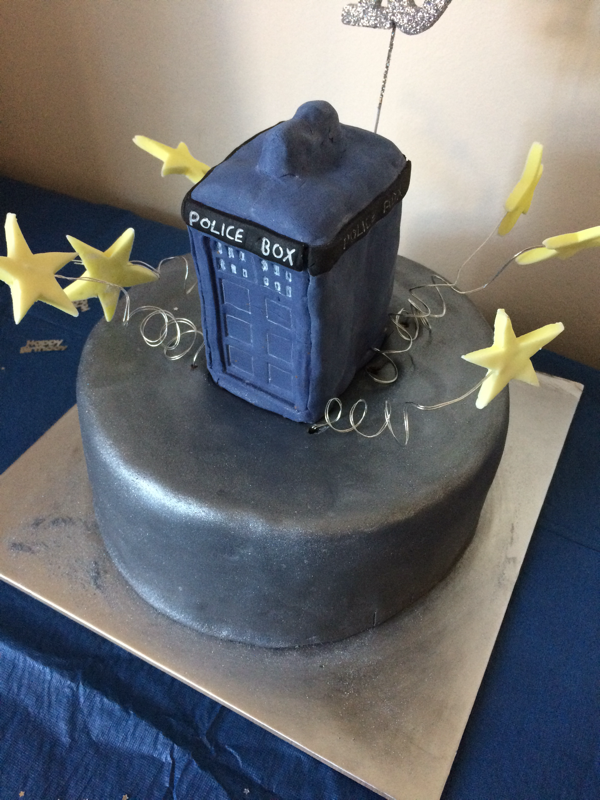 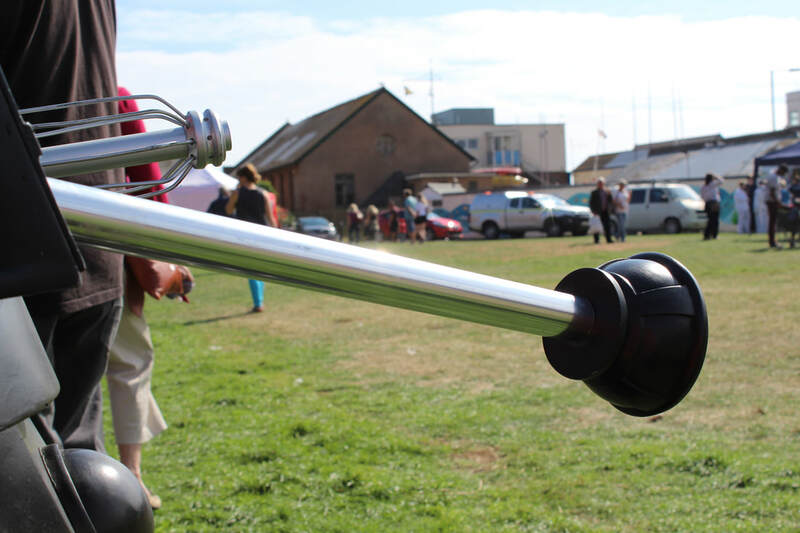 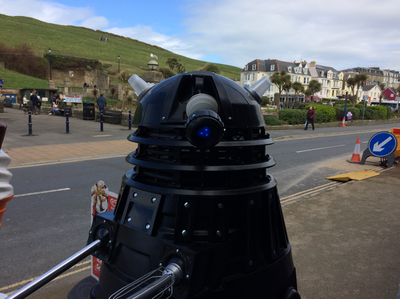 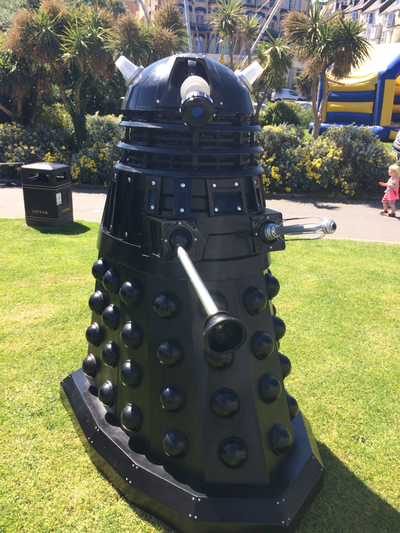 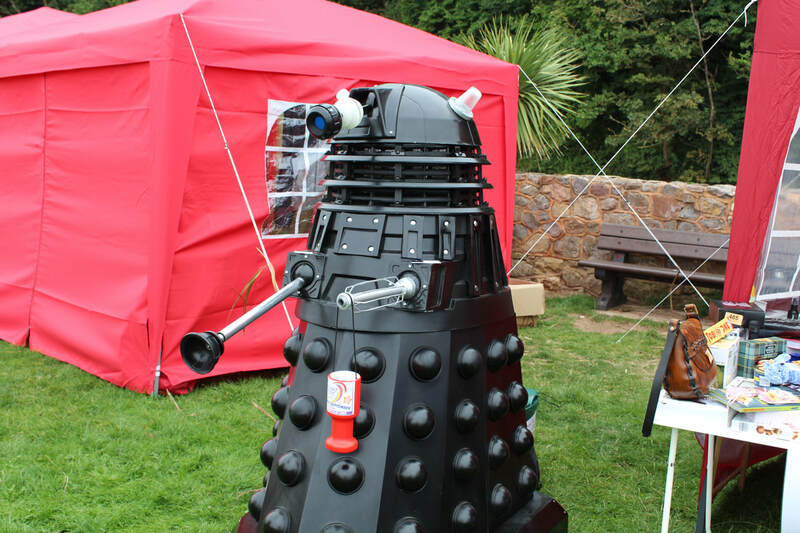 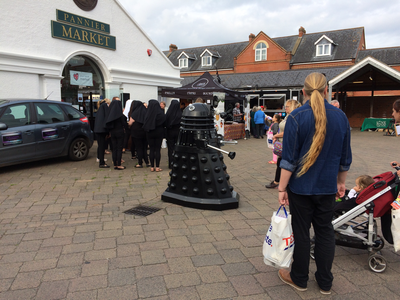 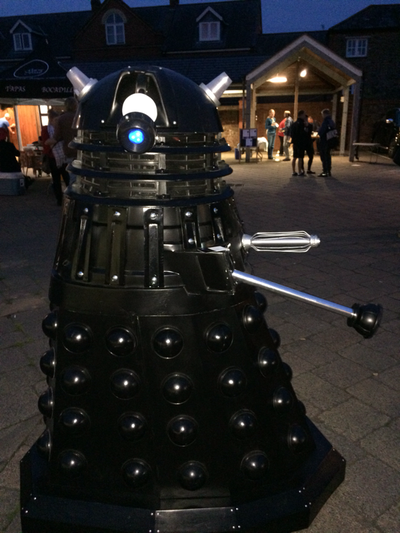 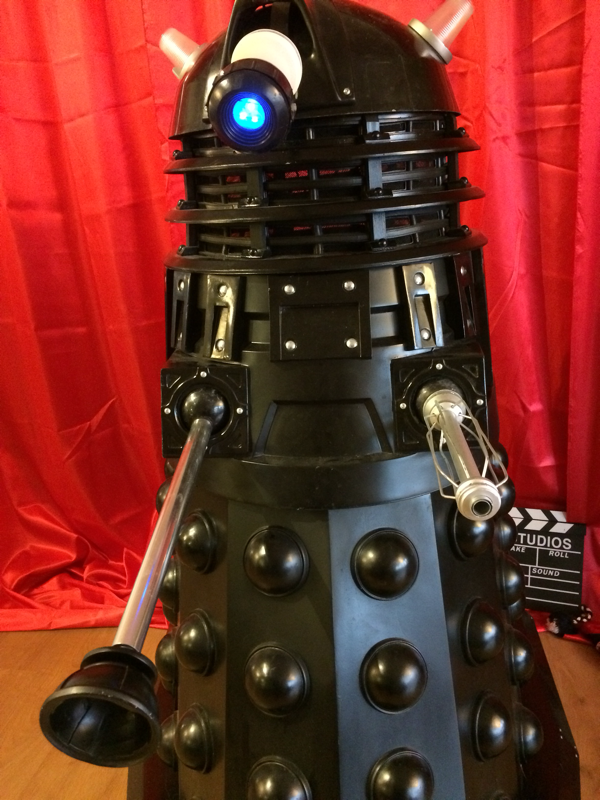 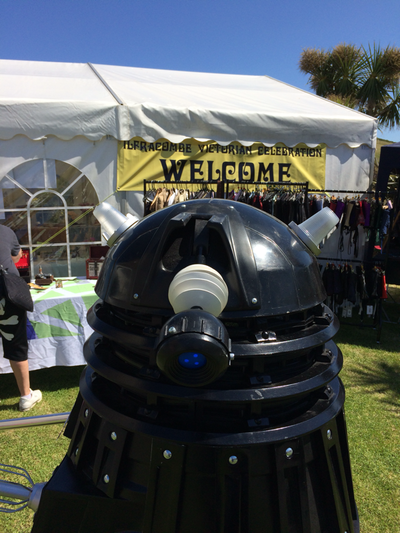 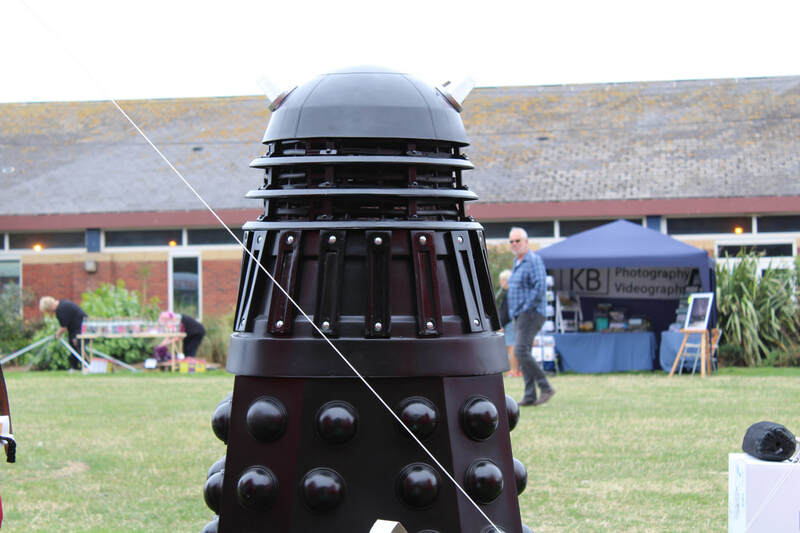 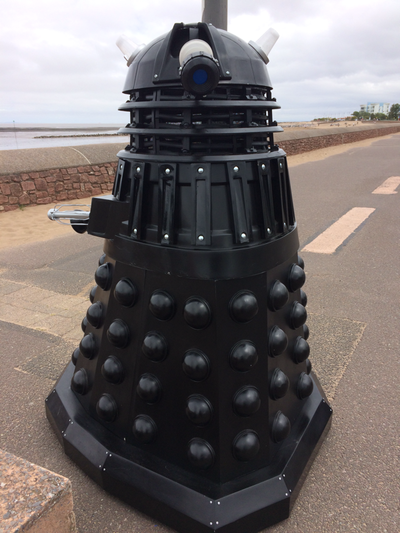 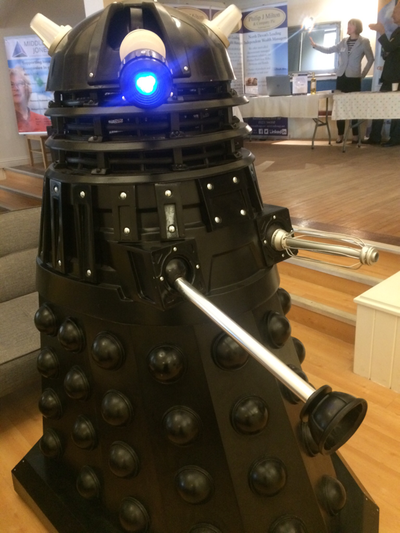 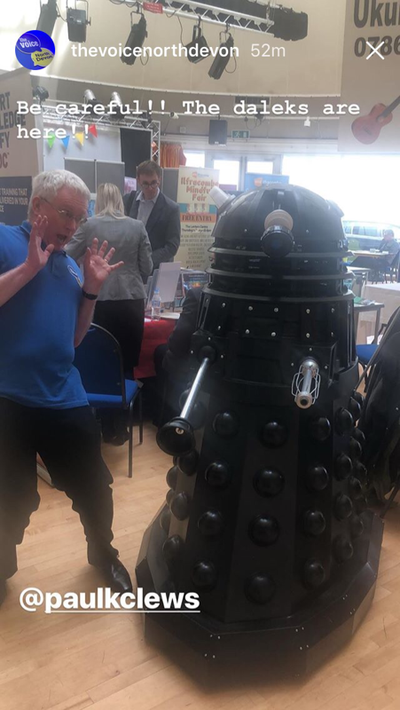 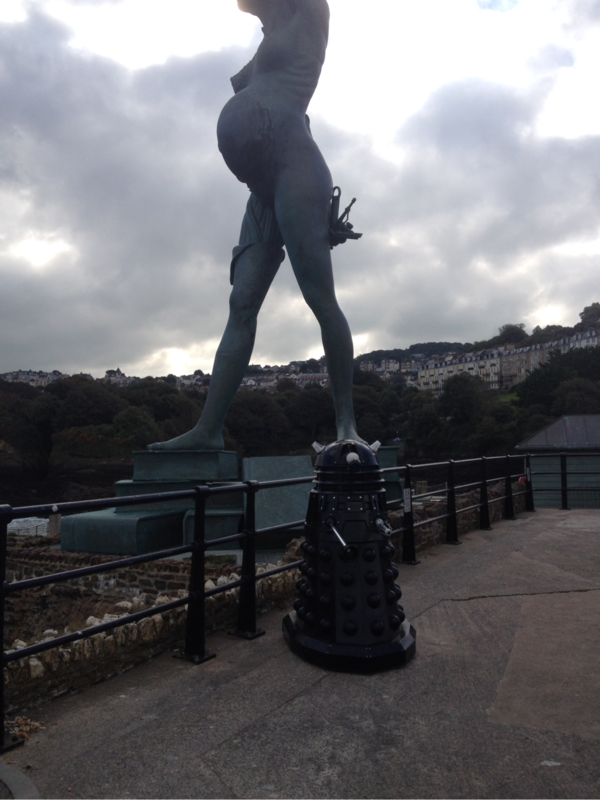 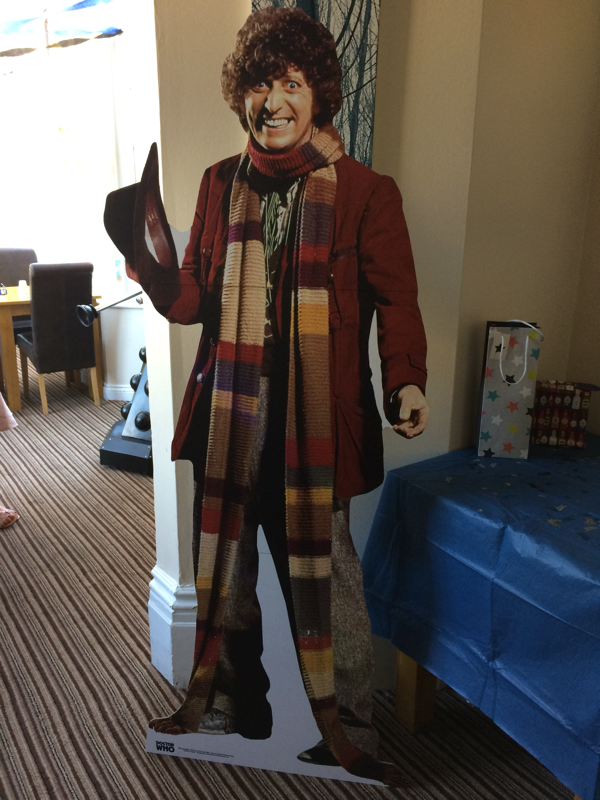 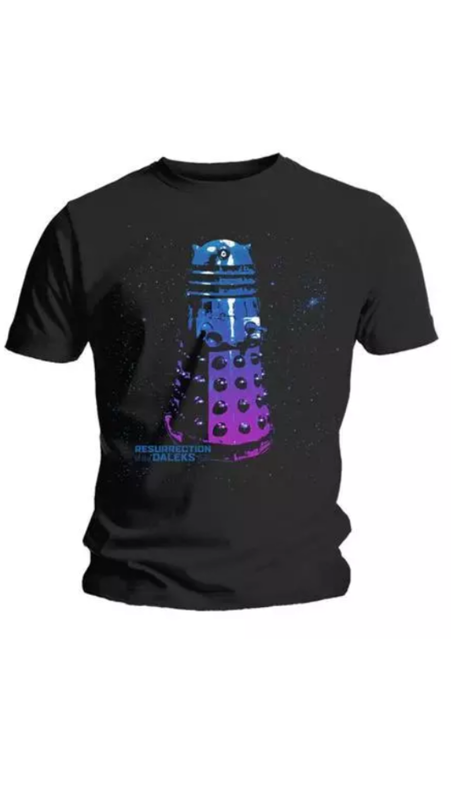 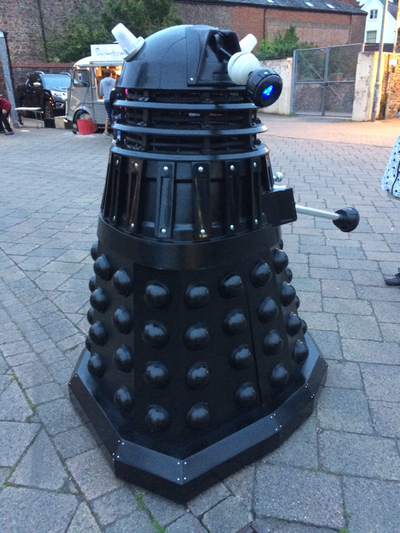 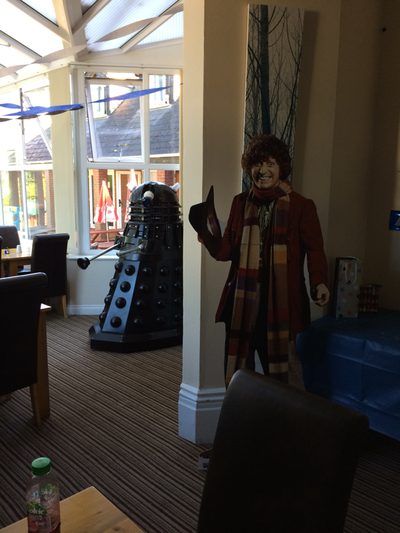 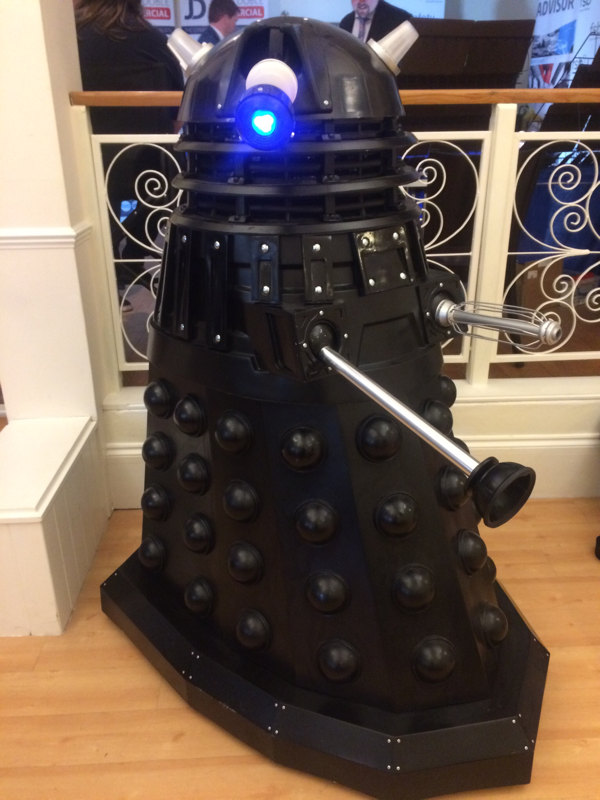 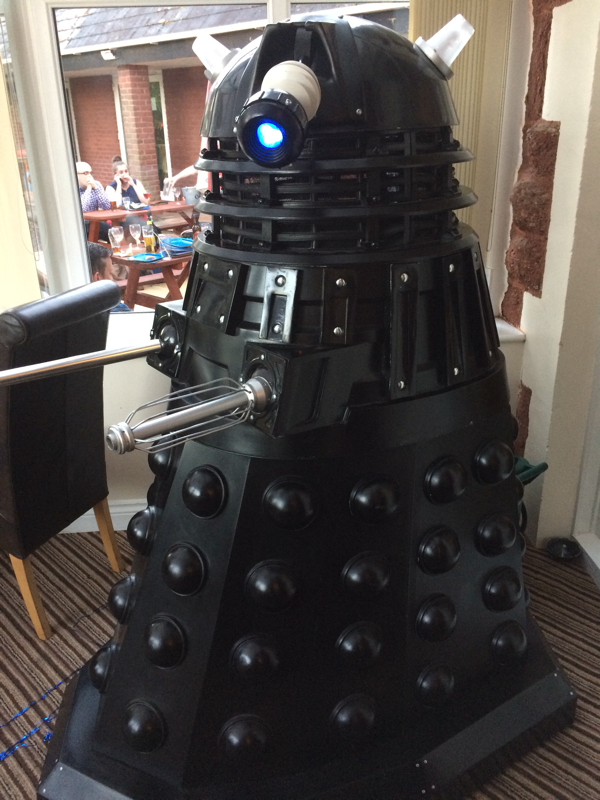 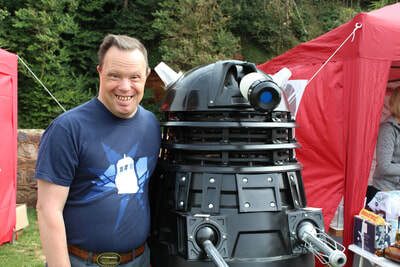 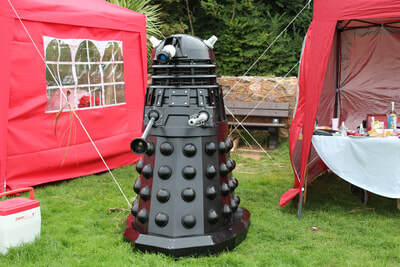 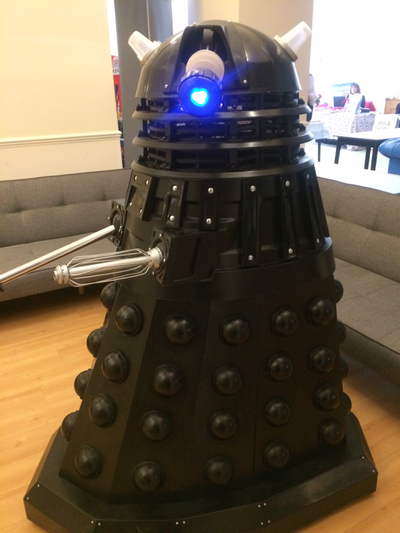 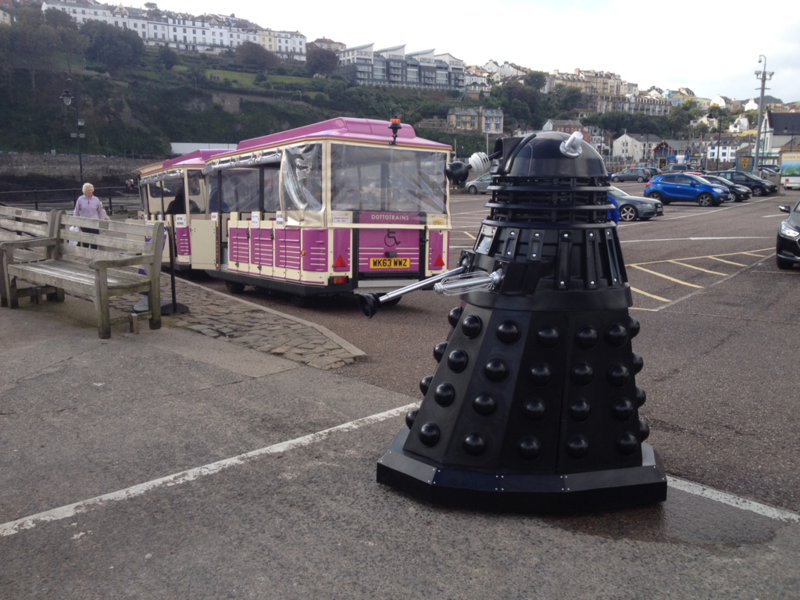 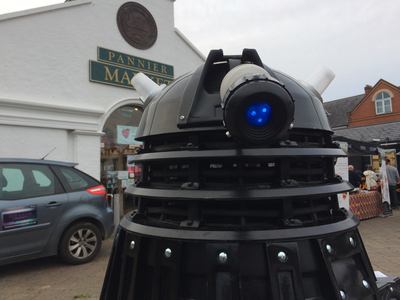 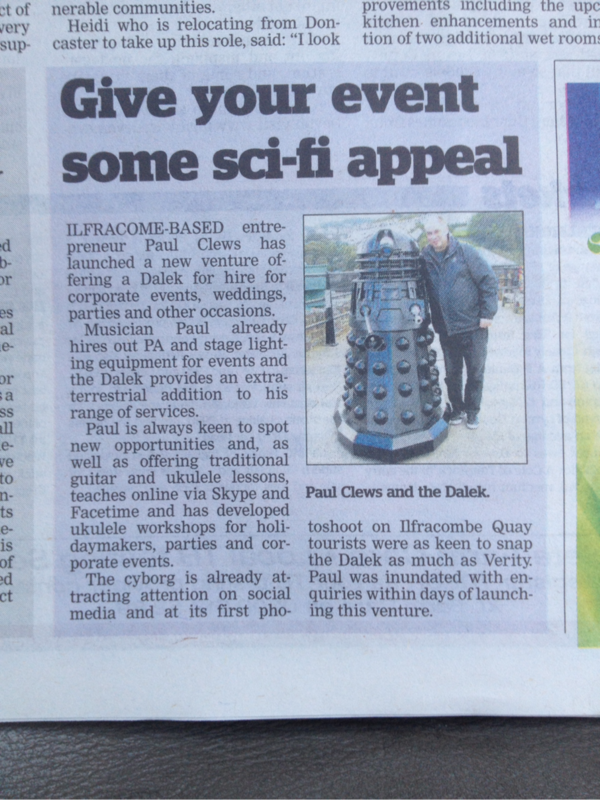 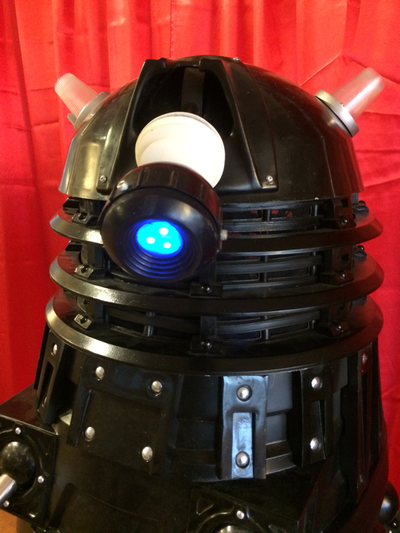 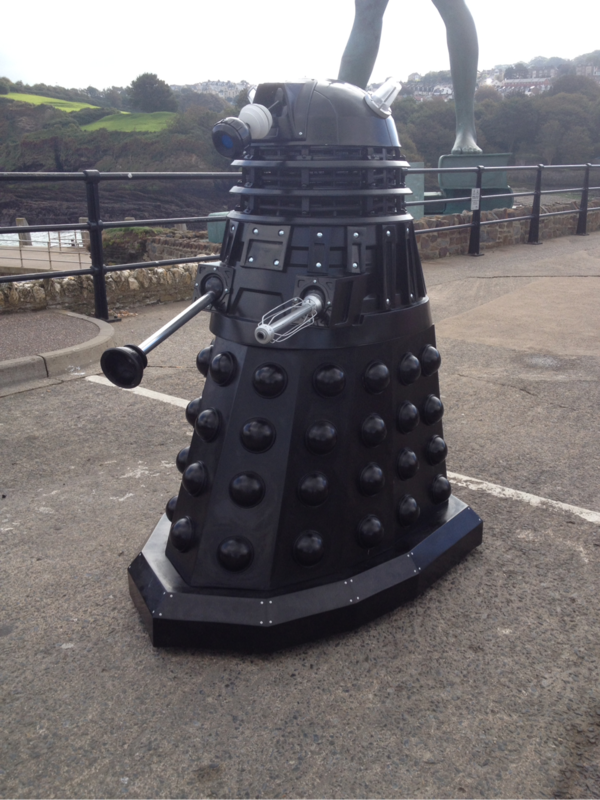 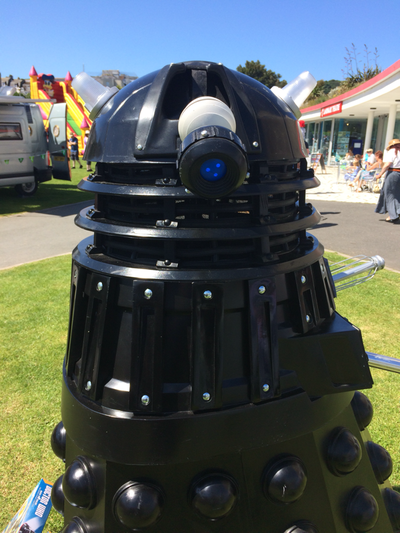 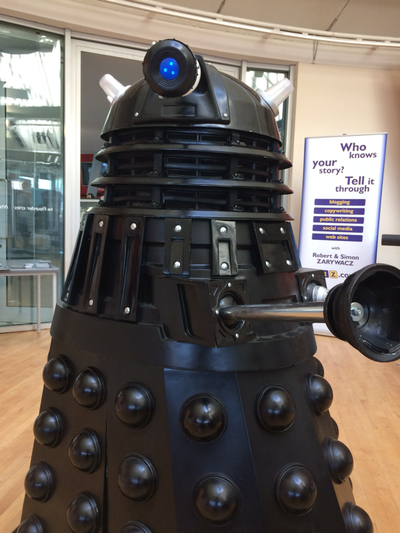 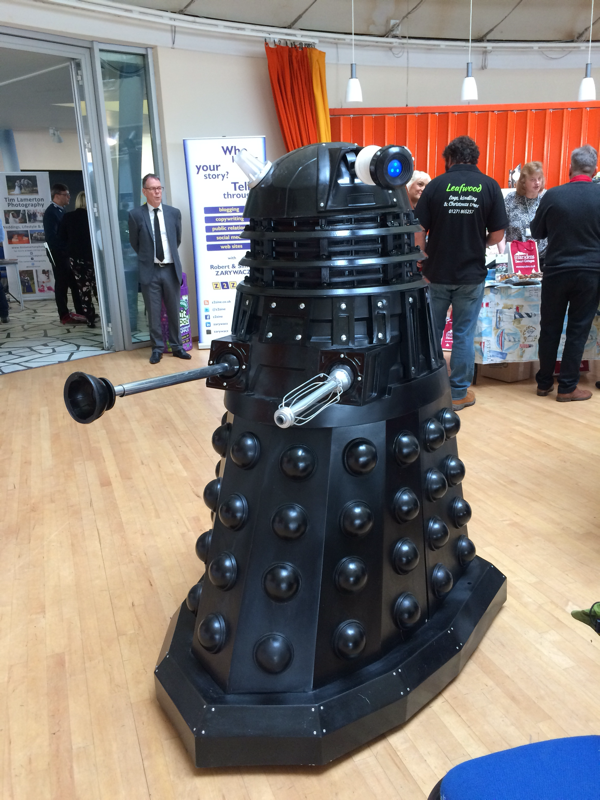 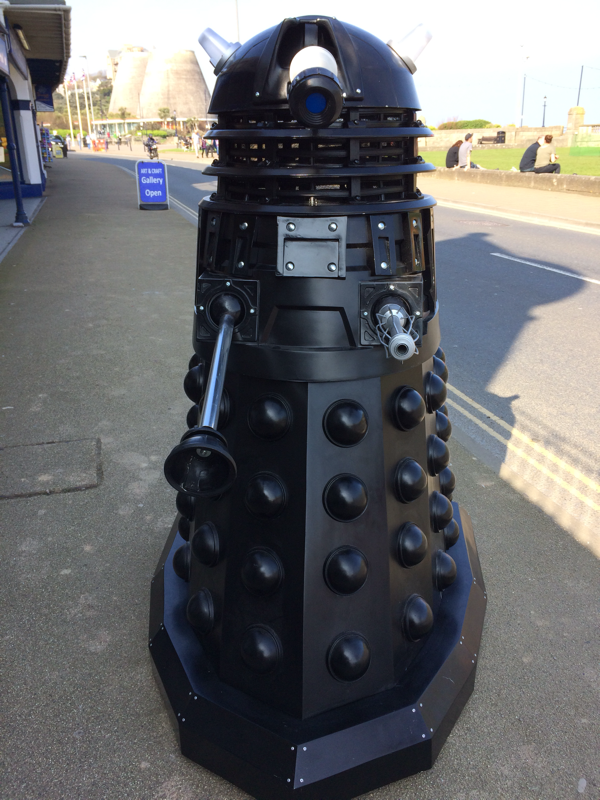 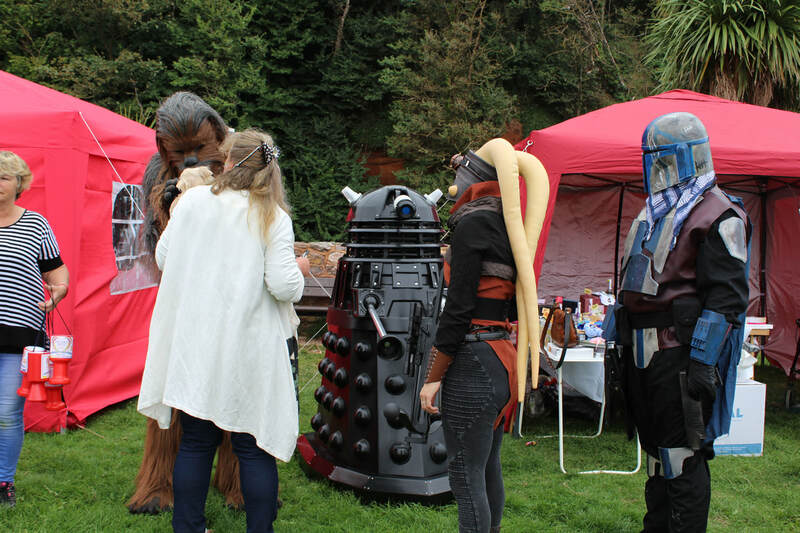 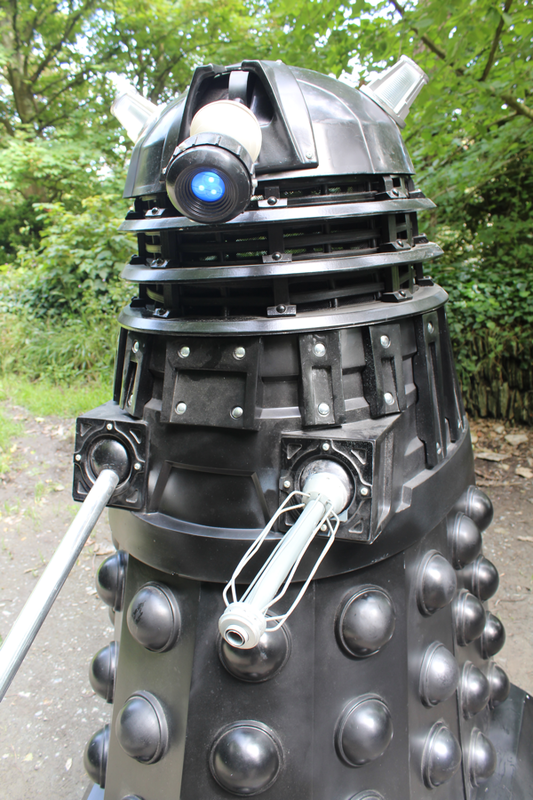 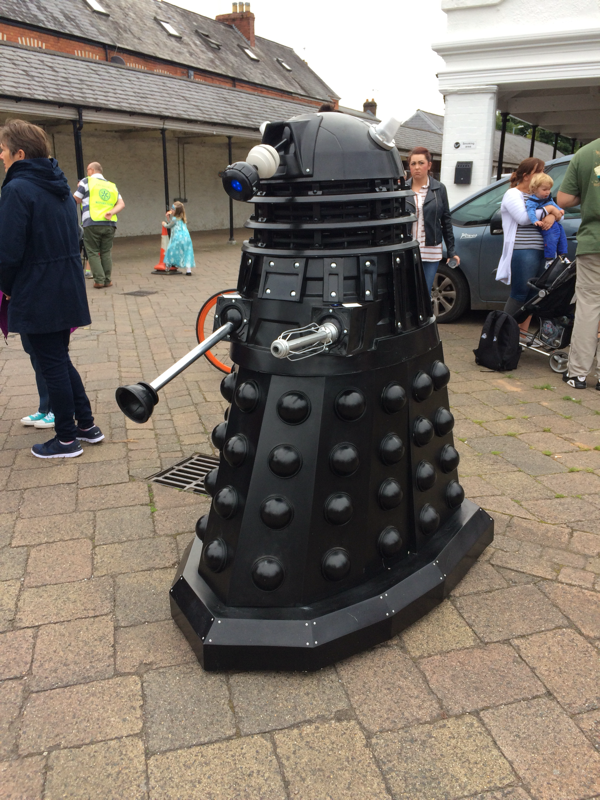 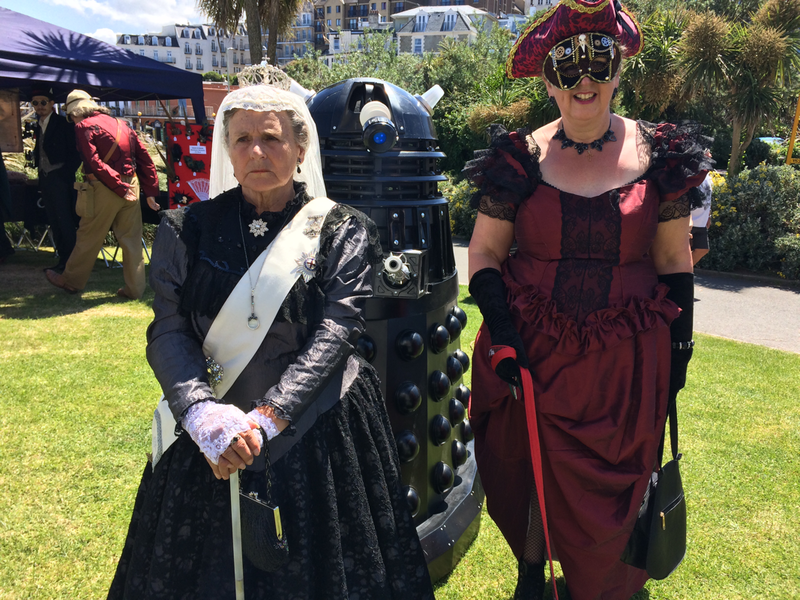 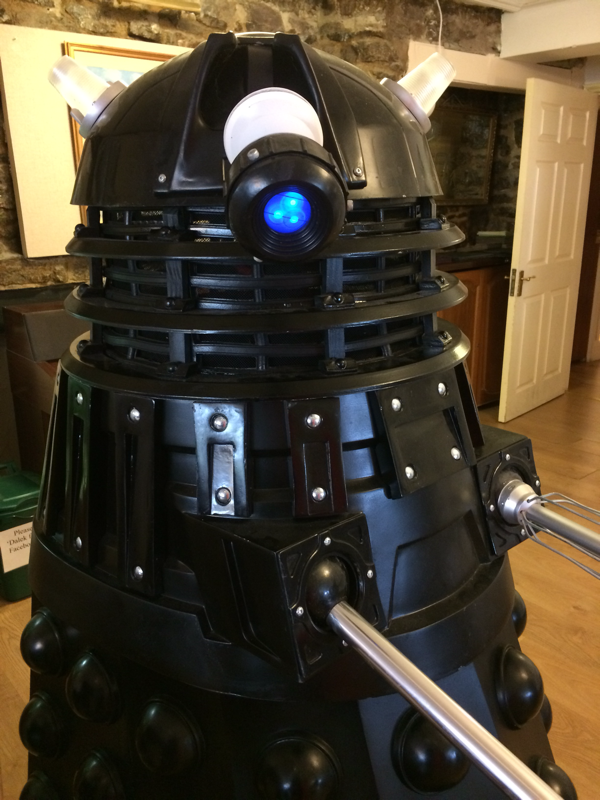 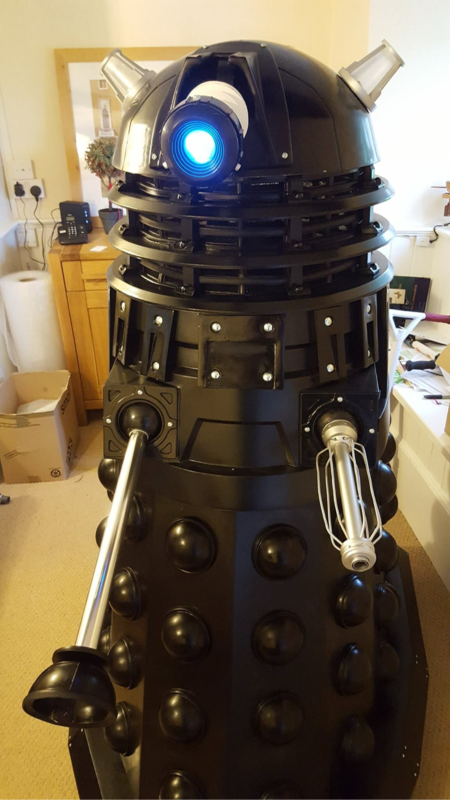 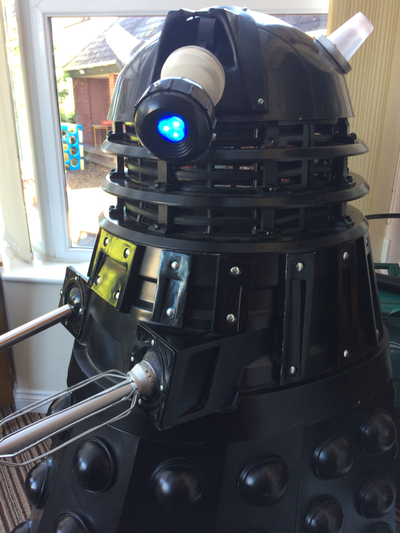 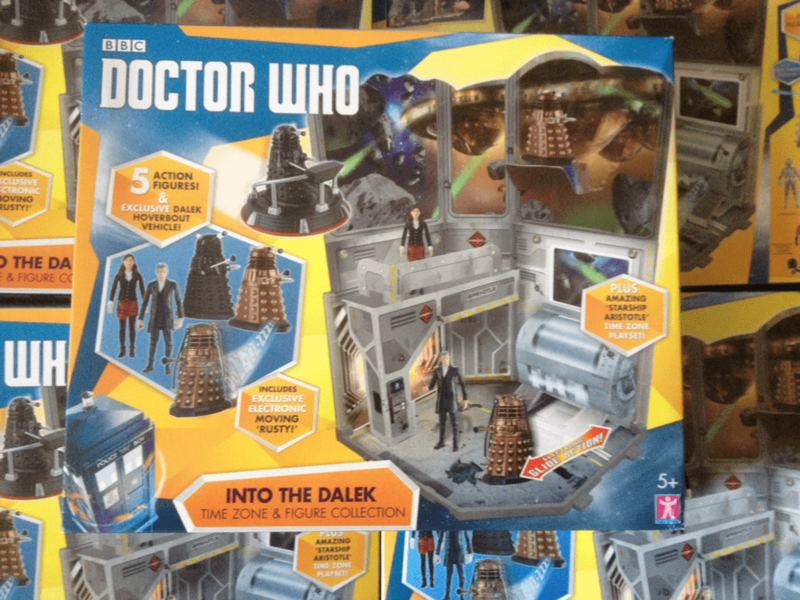 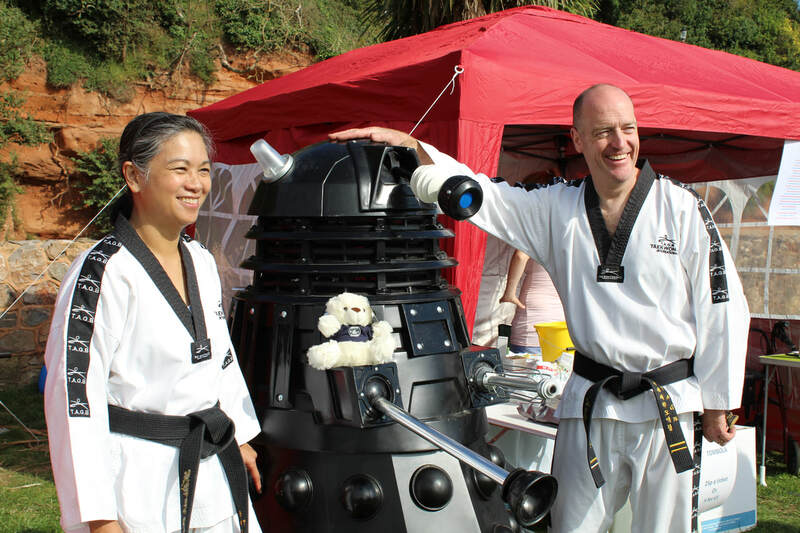 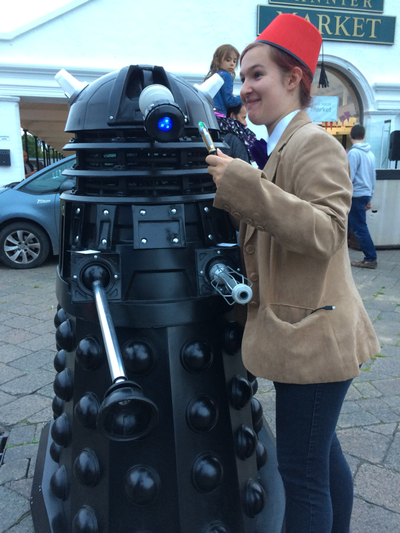 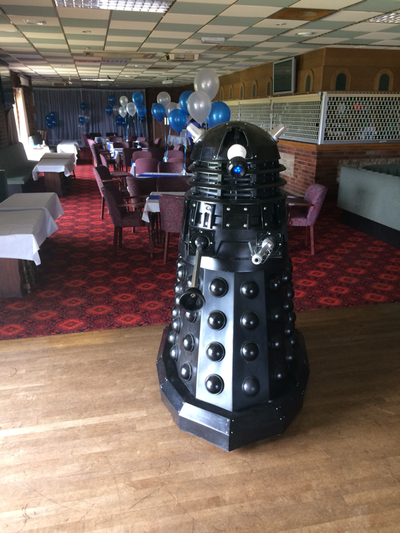 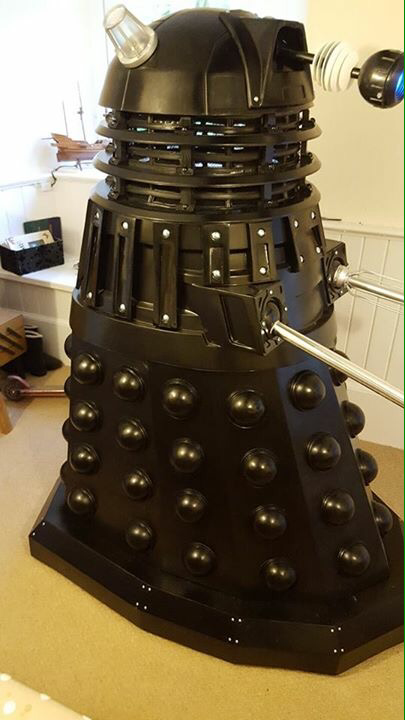 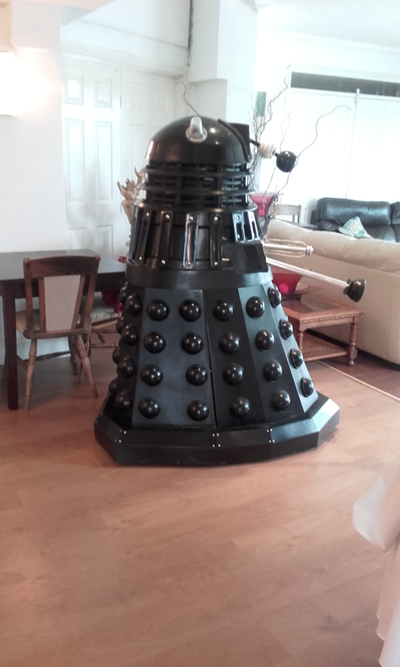 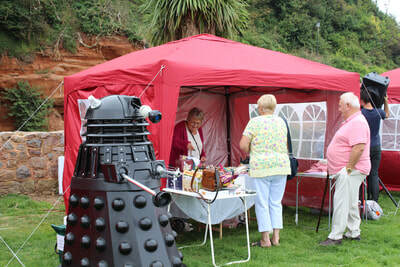 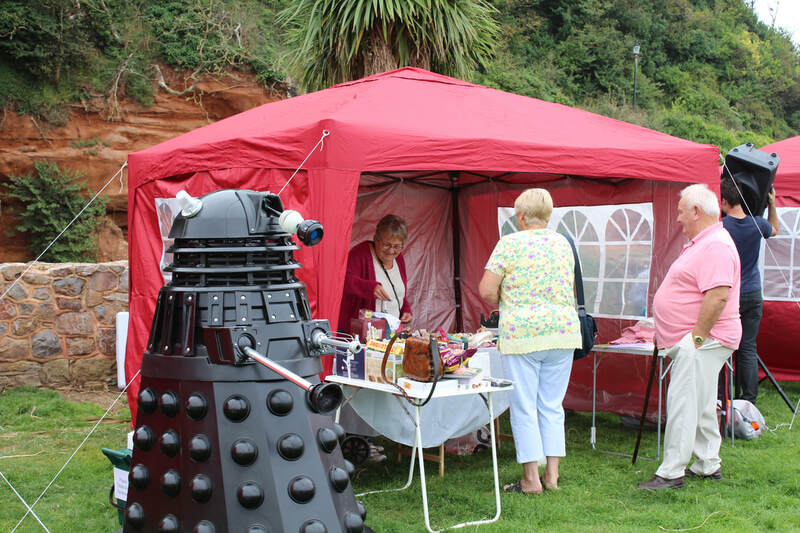 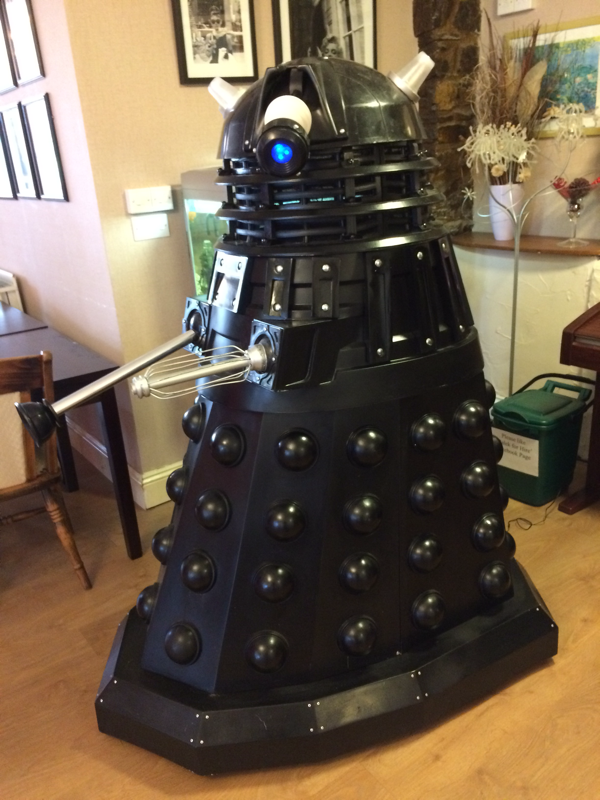 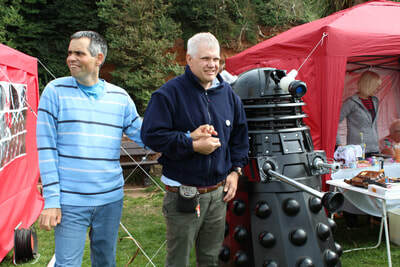 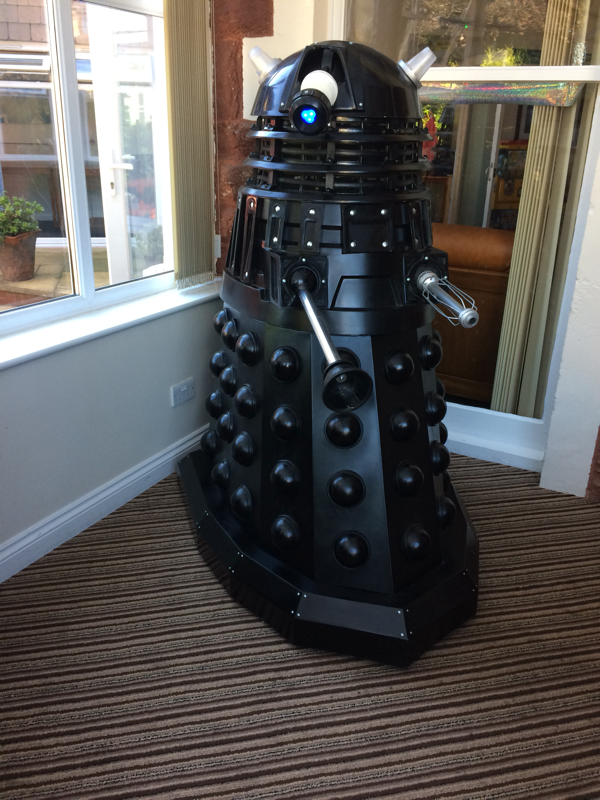 How would you like a life size Dr Who prop dalek at your wedding or birthday party function or event? 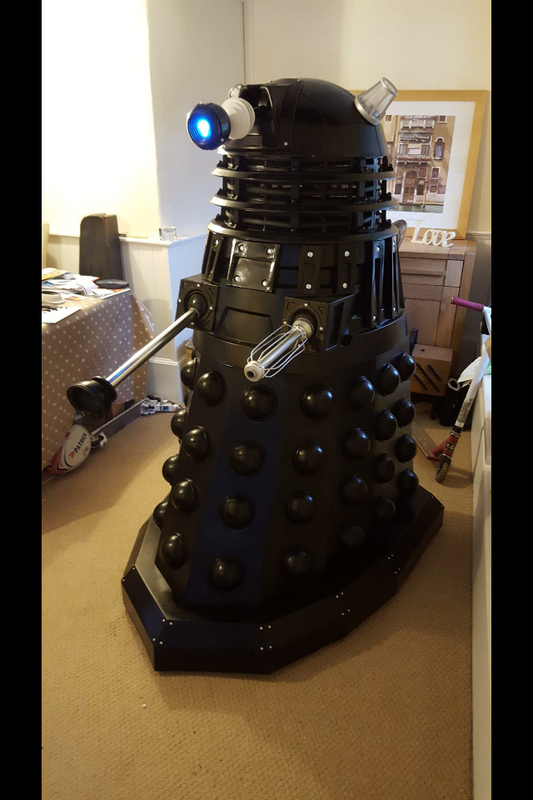 Give me a call 07866 650015. It is a great crowd pleaser.